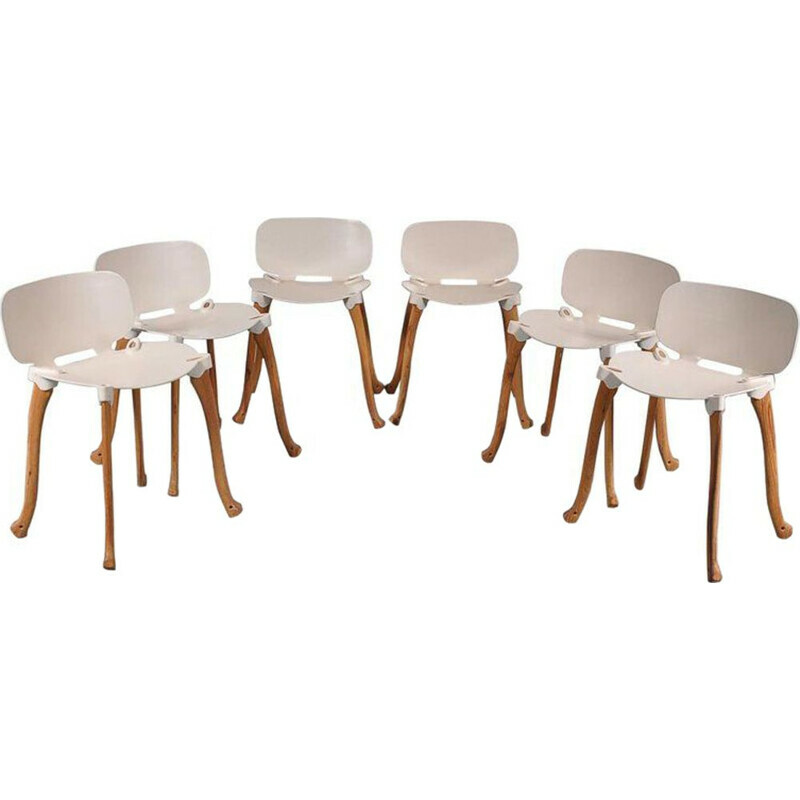 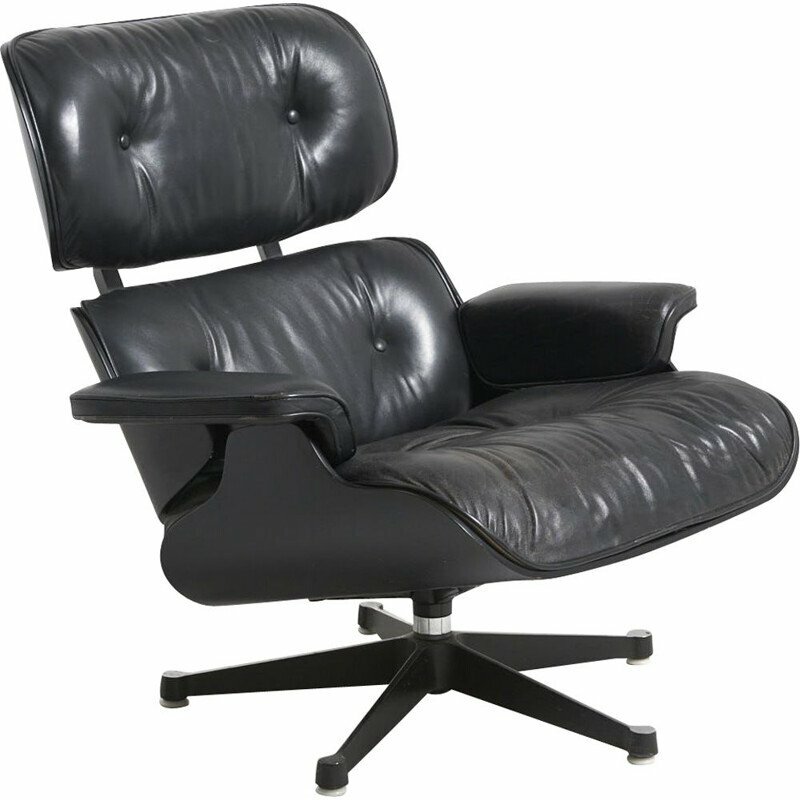 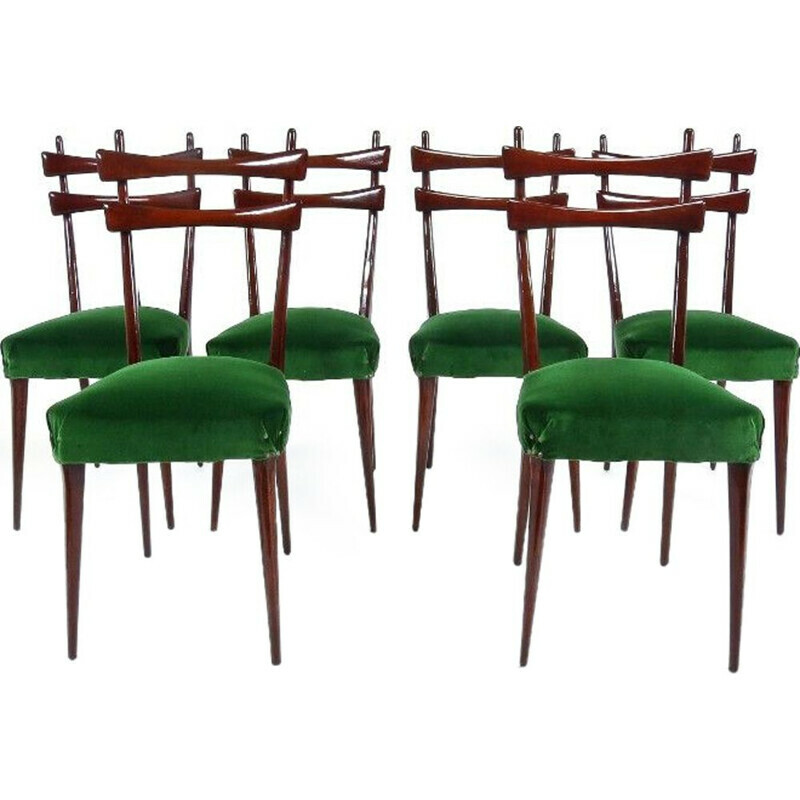 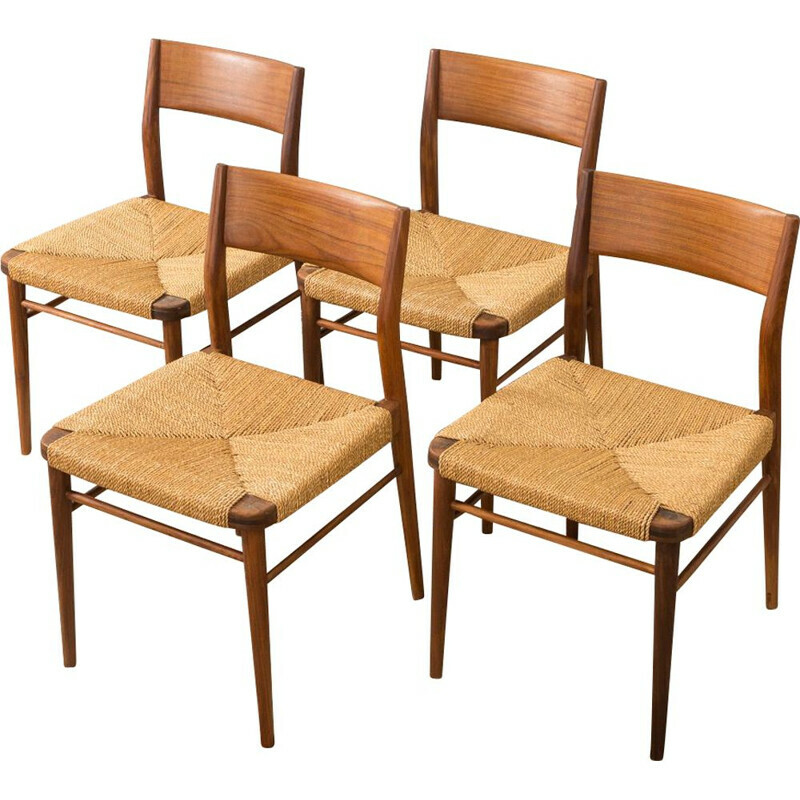 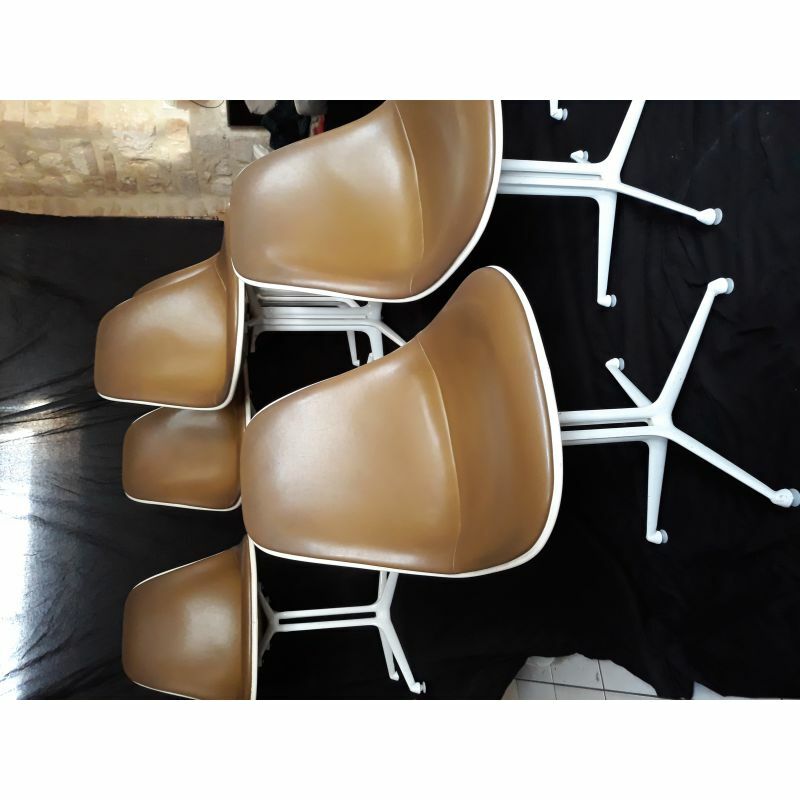 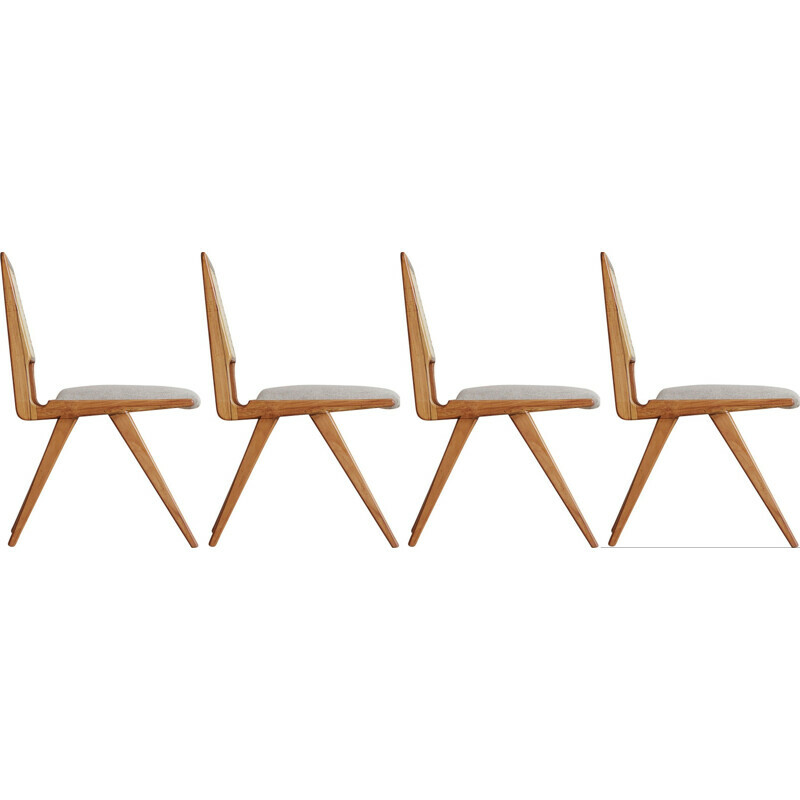 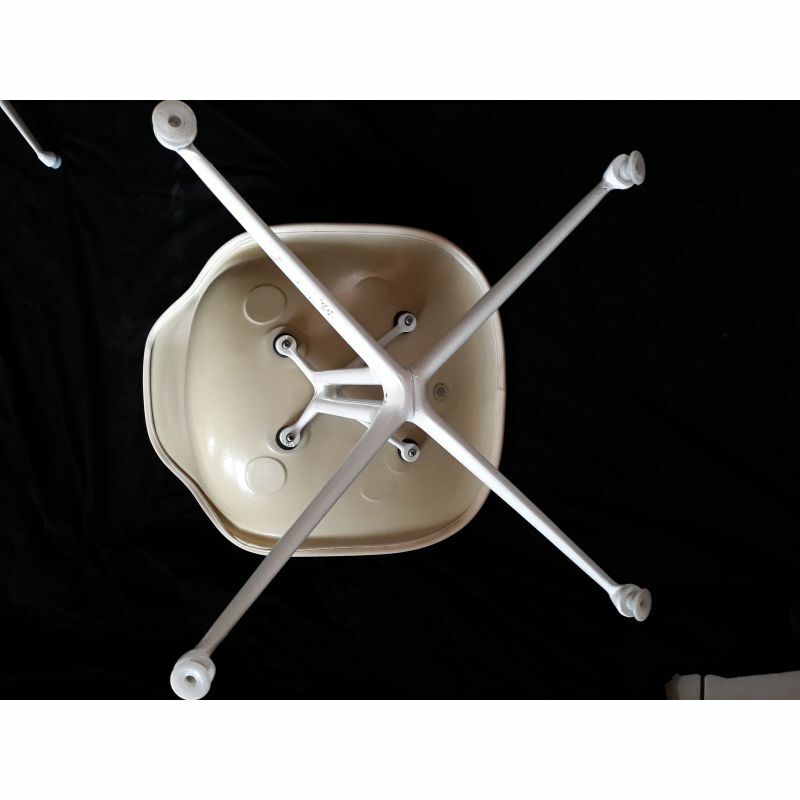 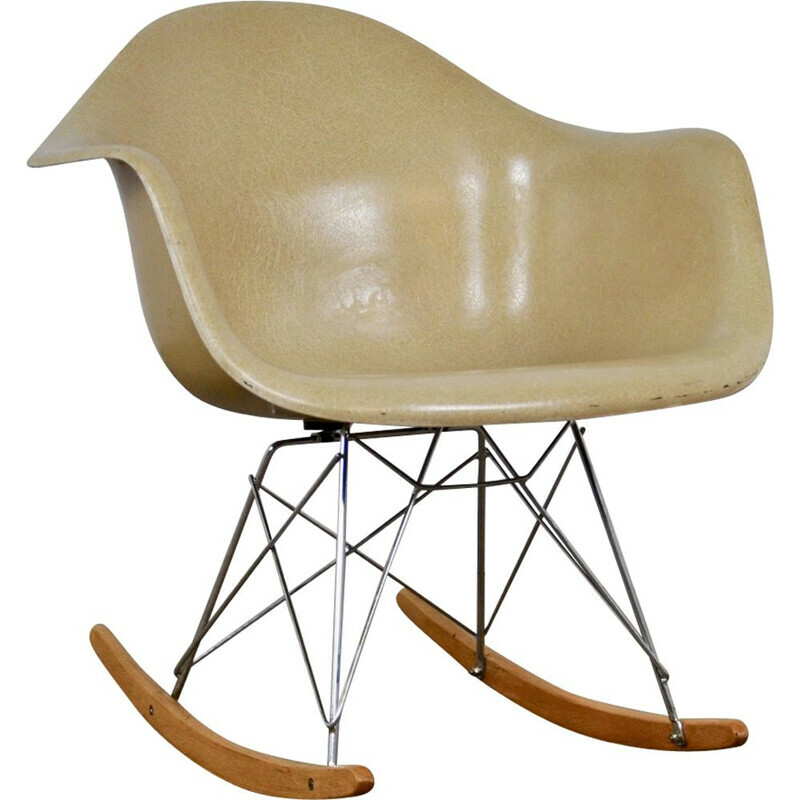 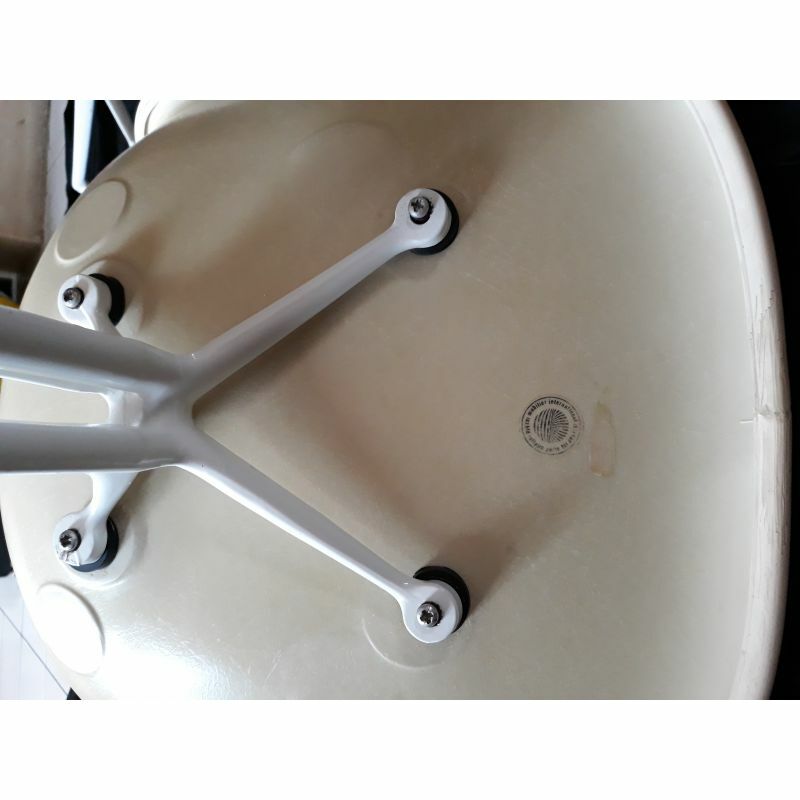 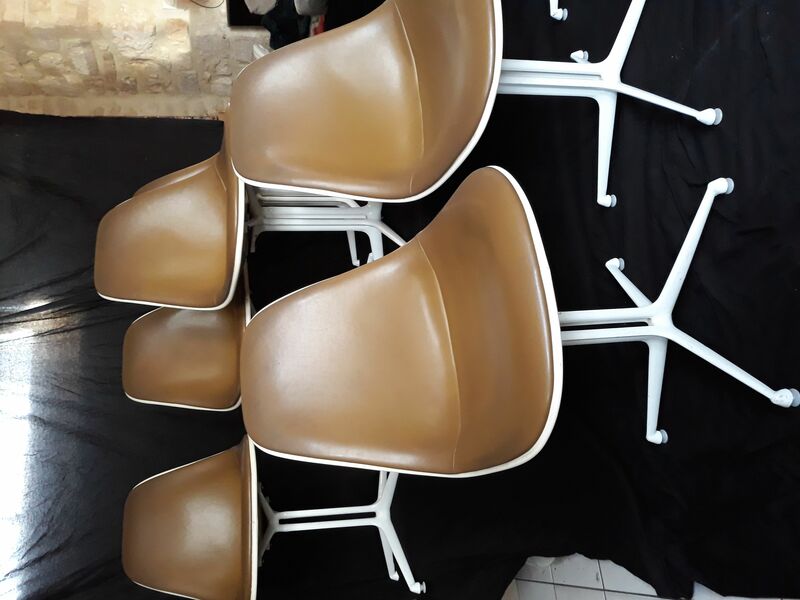 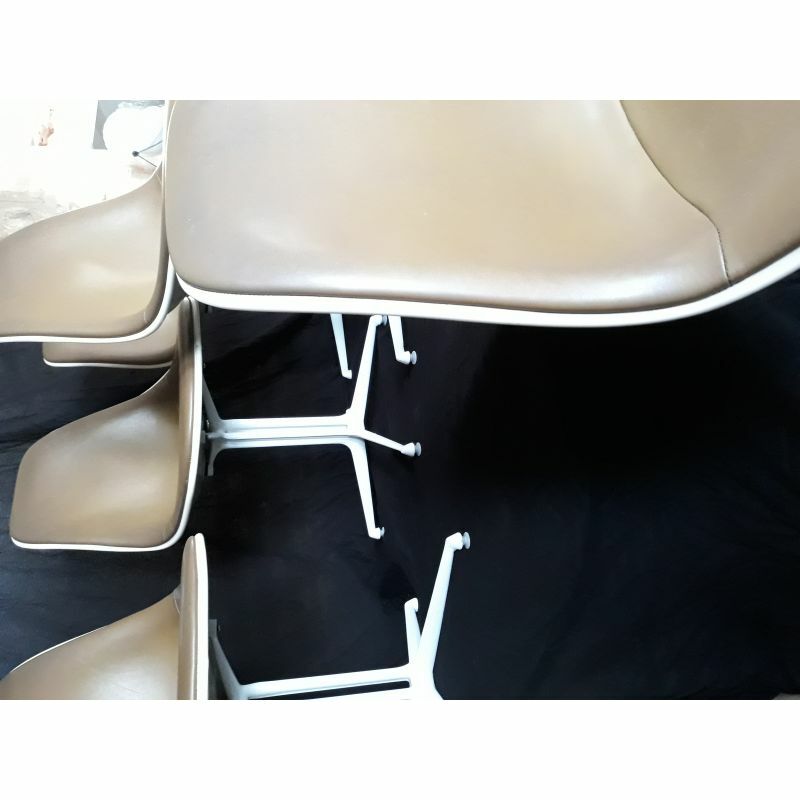 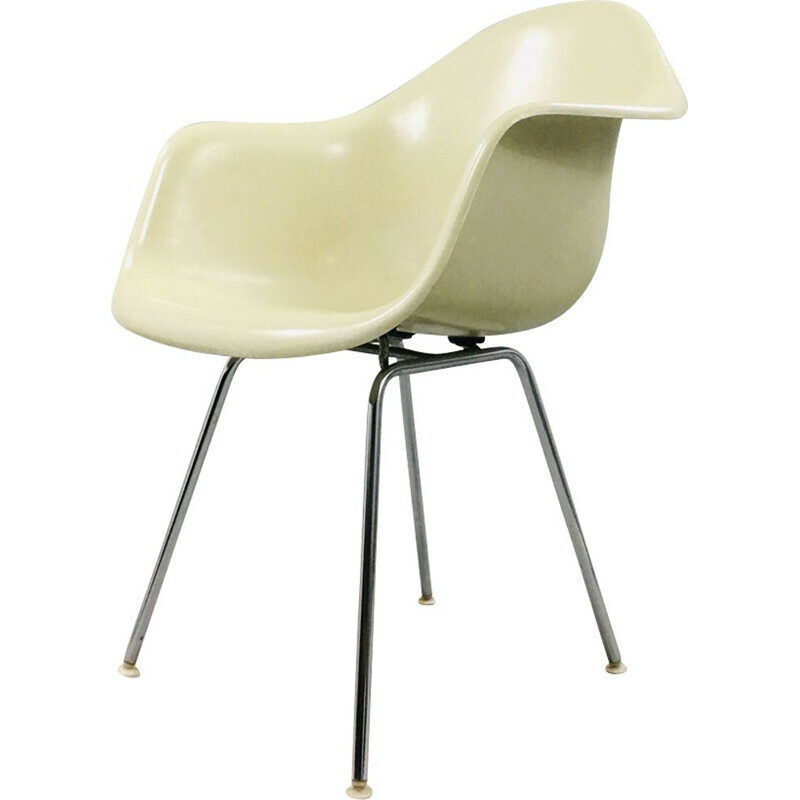 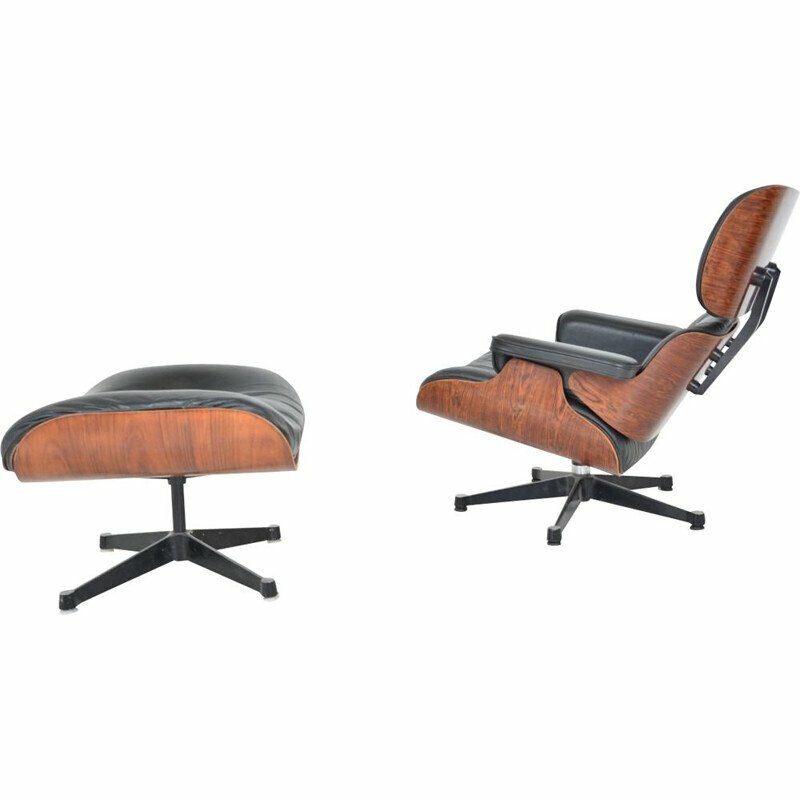 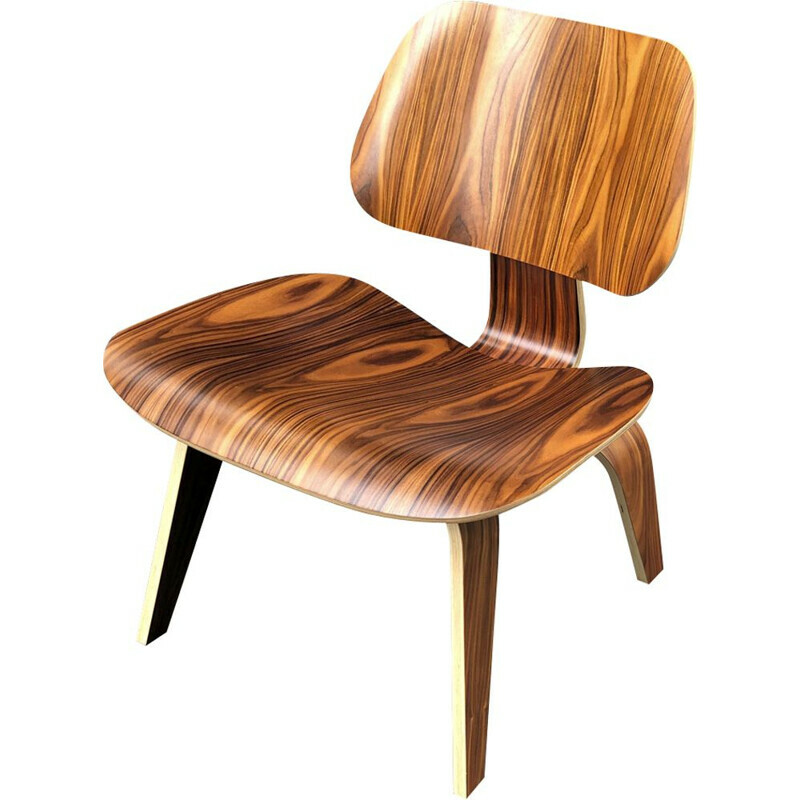 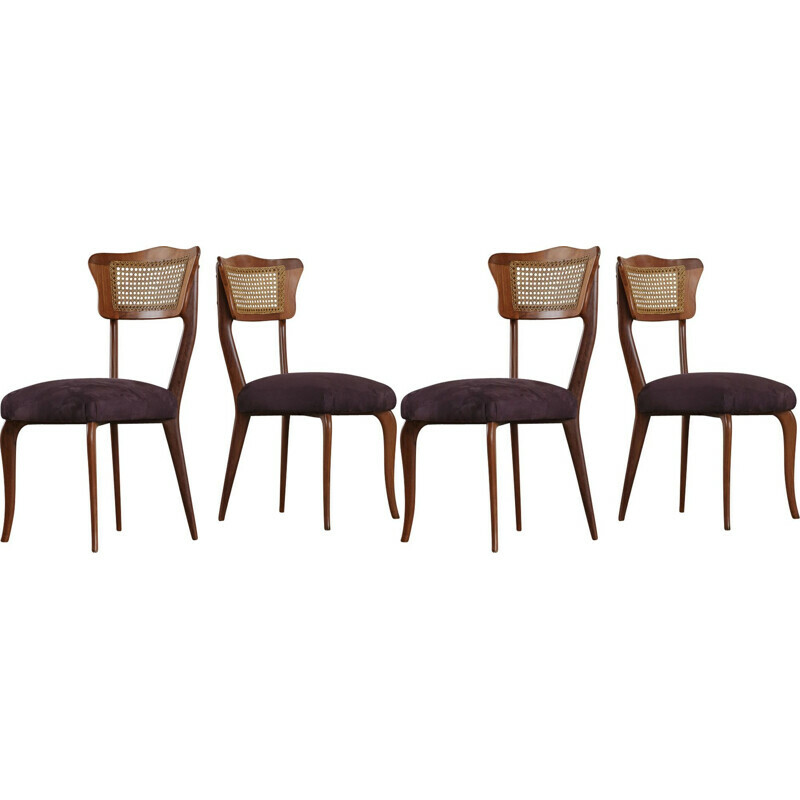 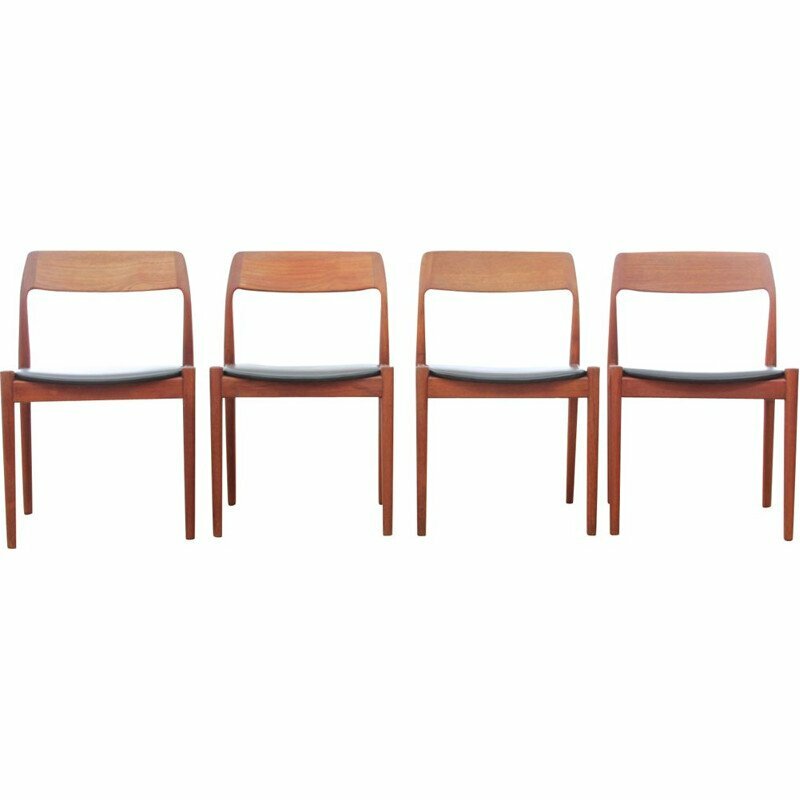 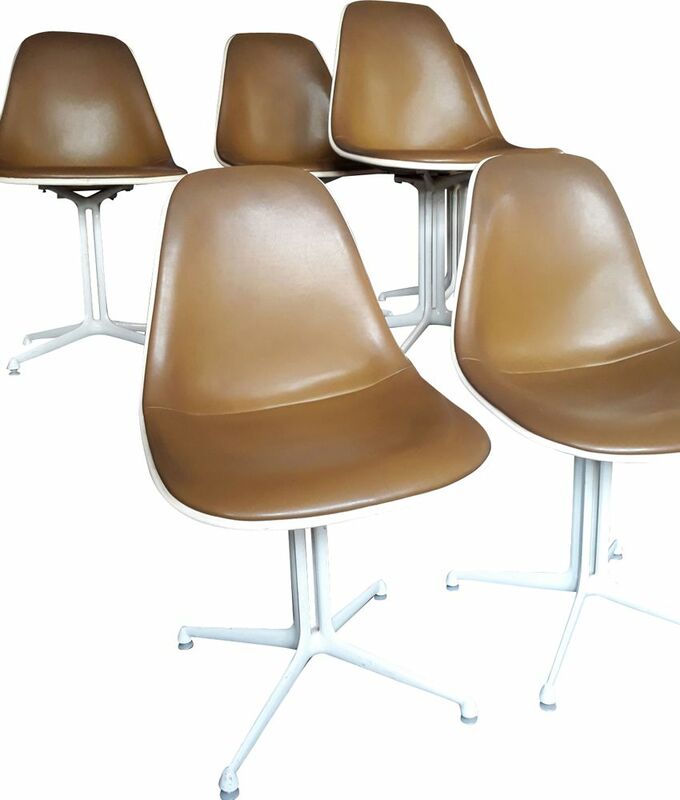 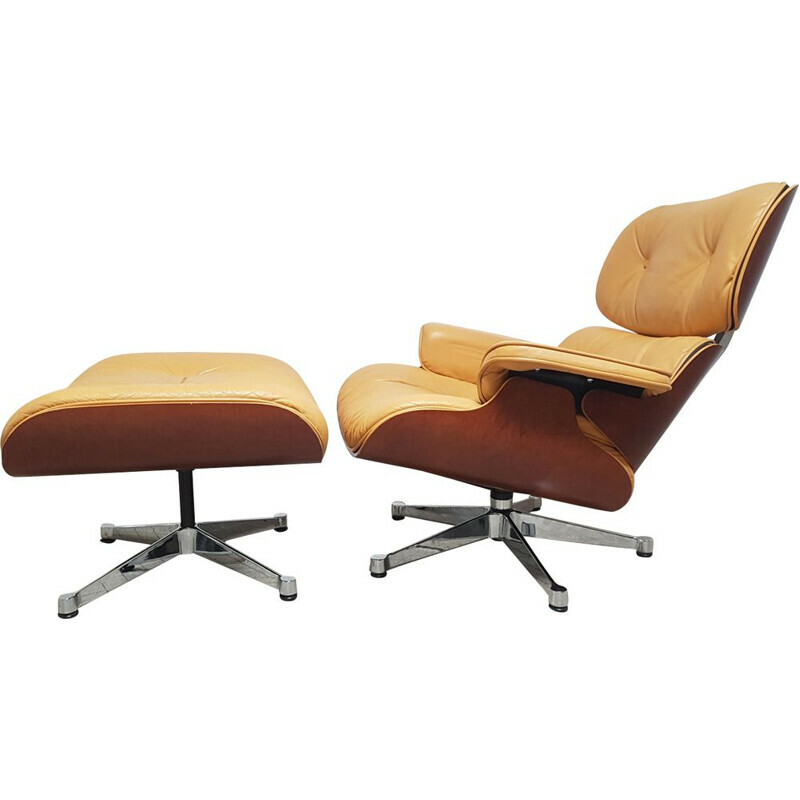 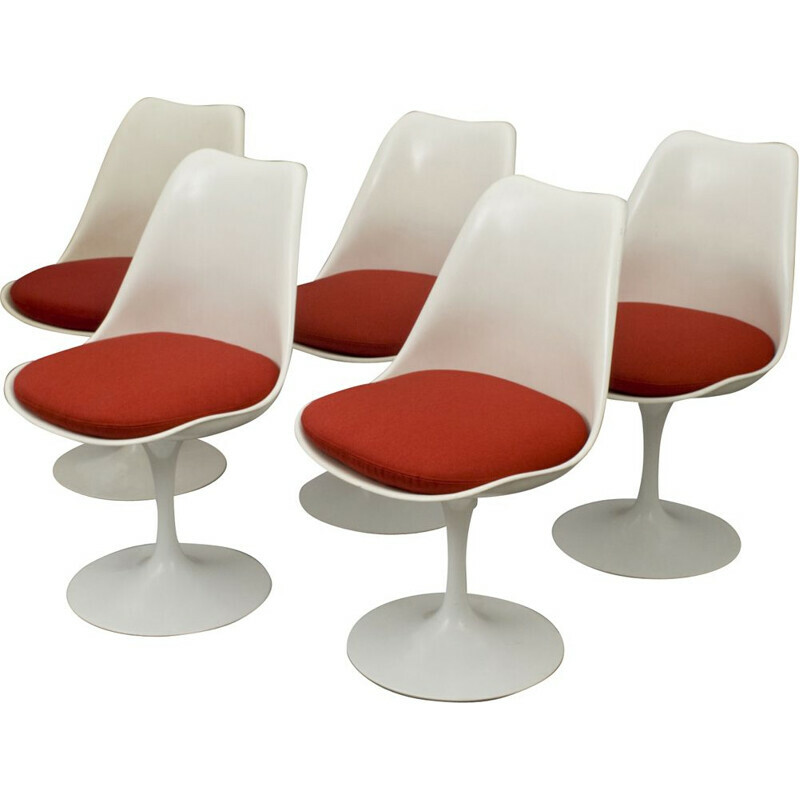 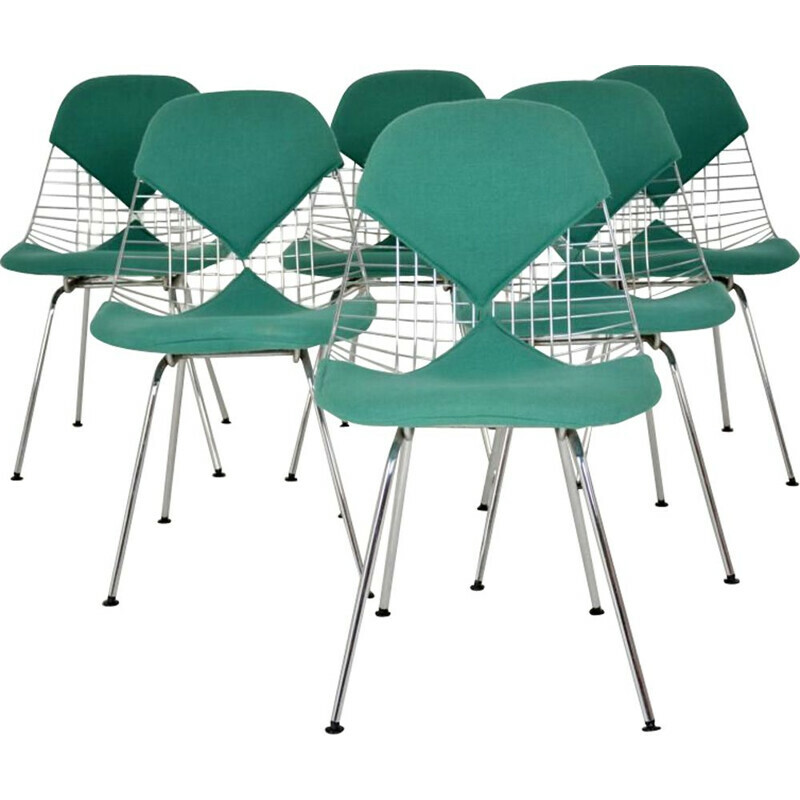 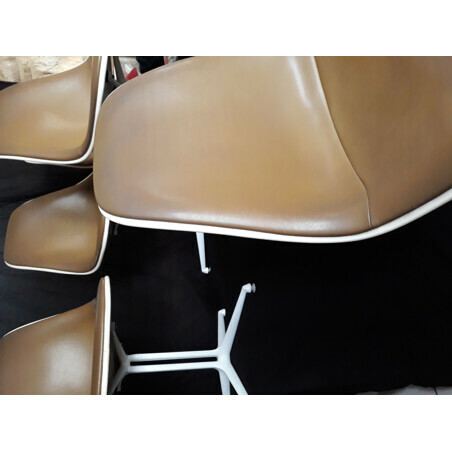 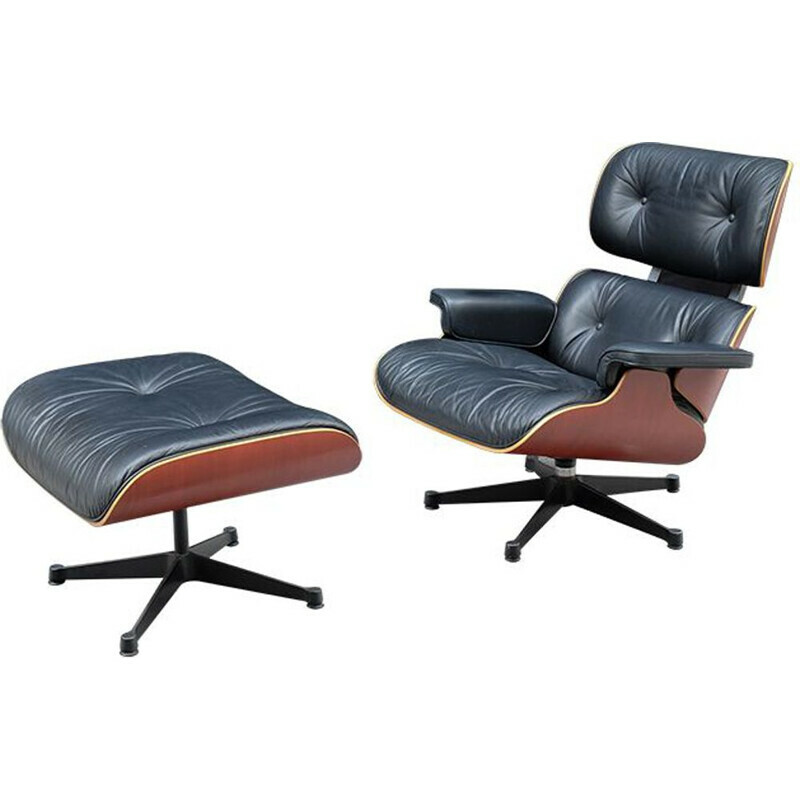 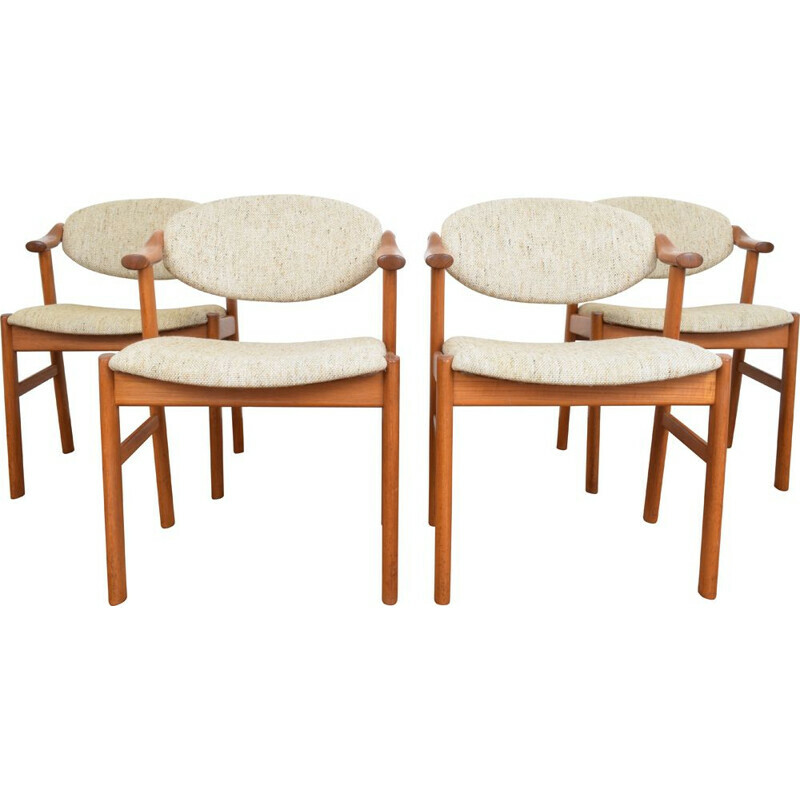 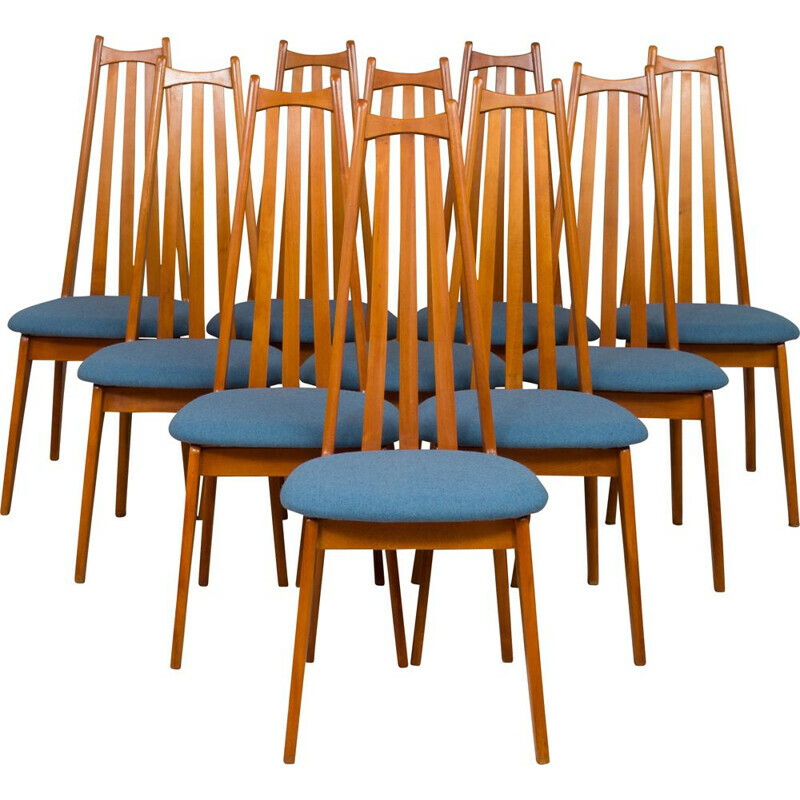 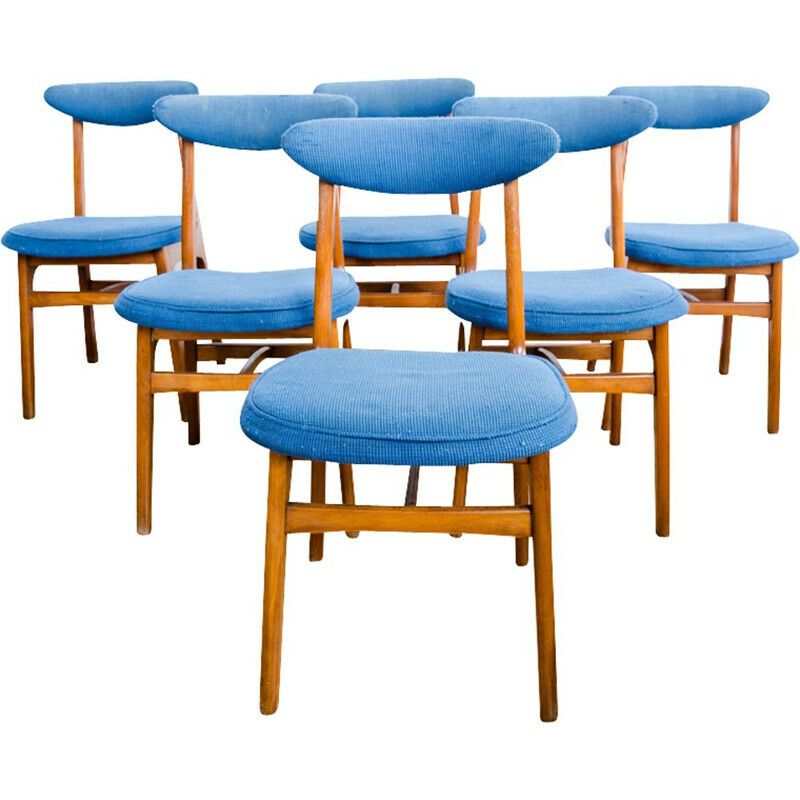 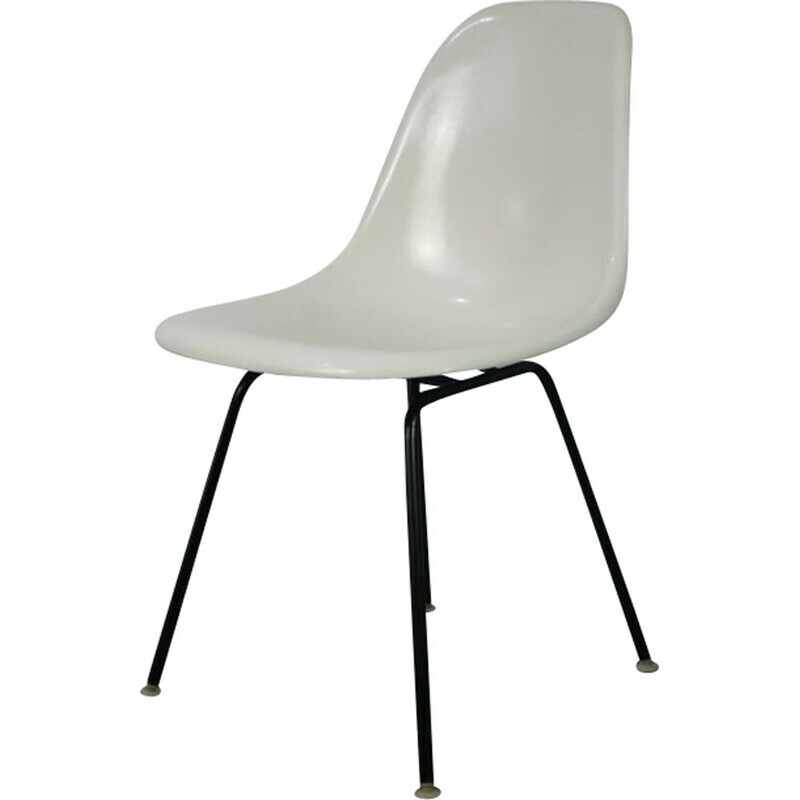 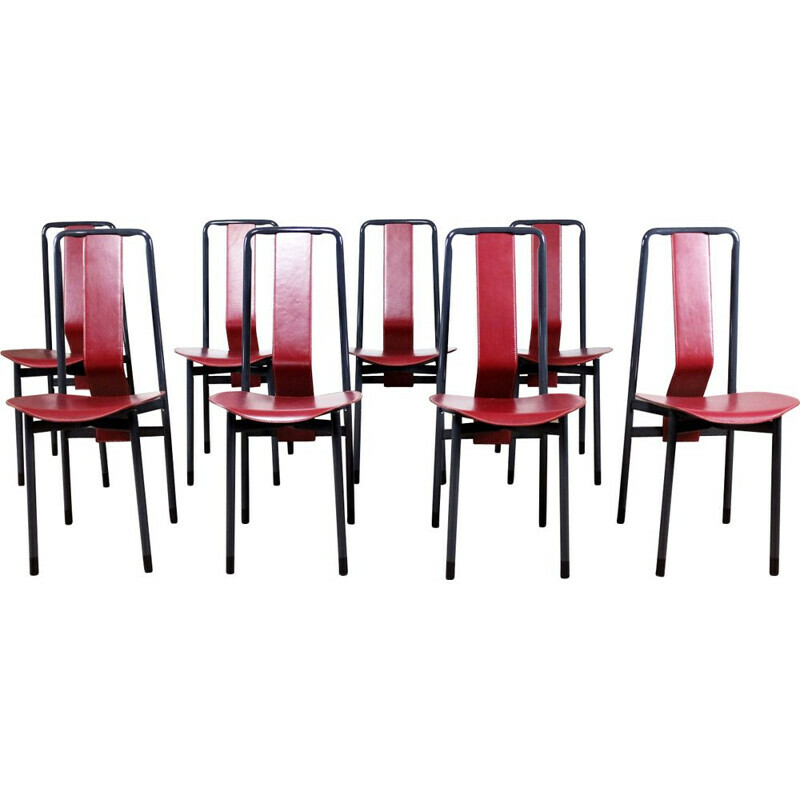 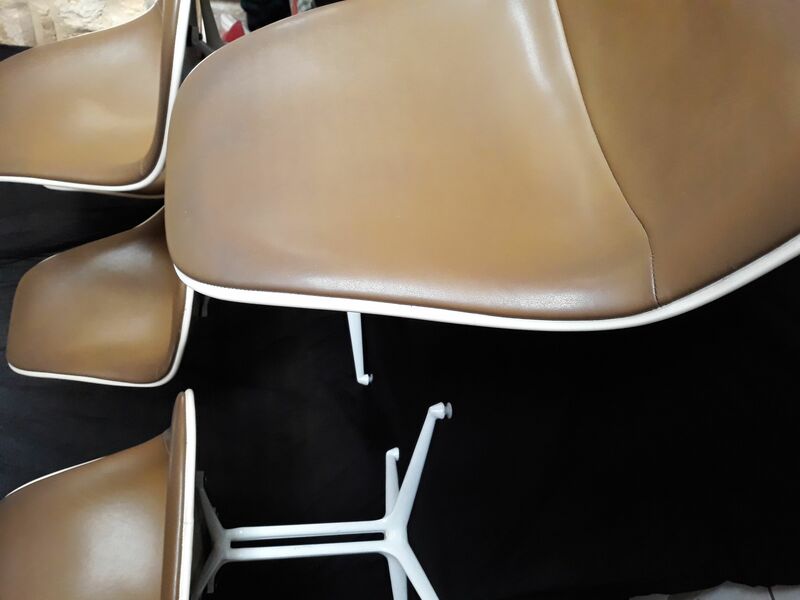 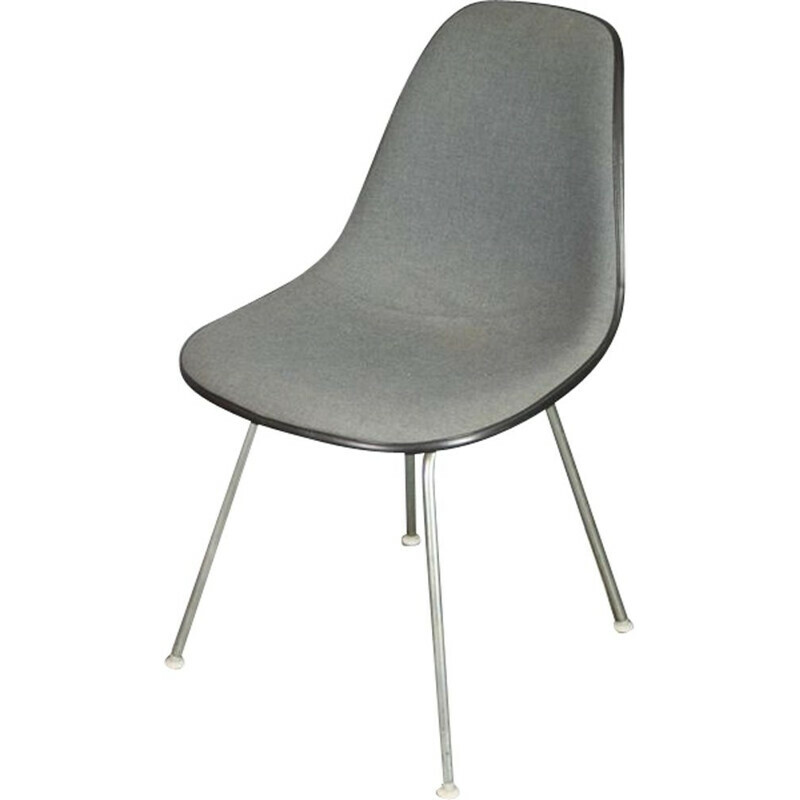 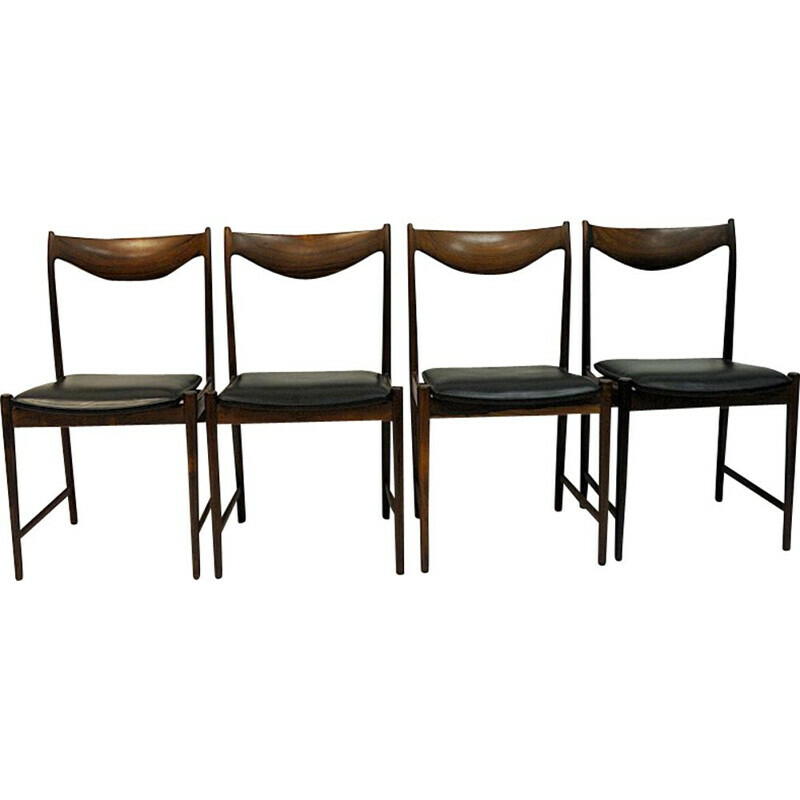 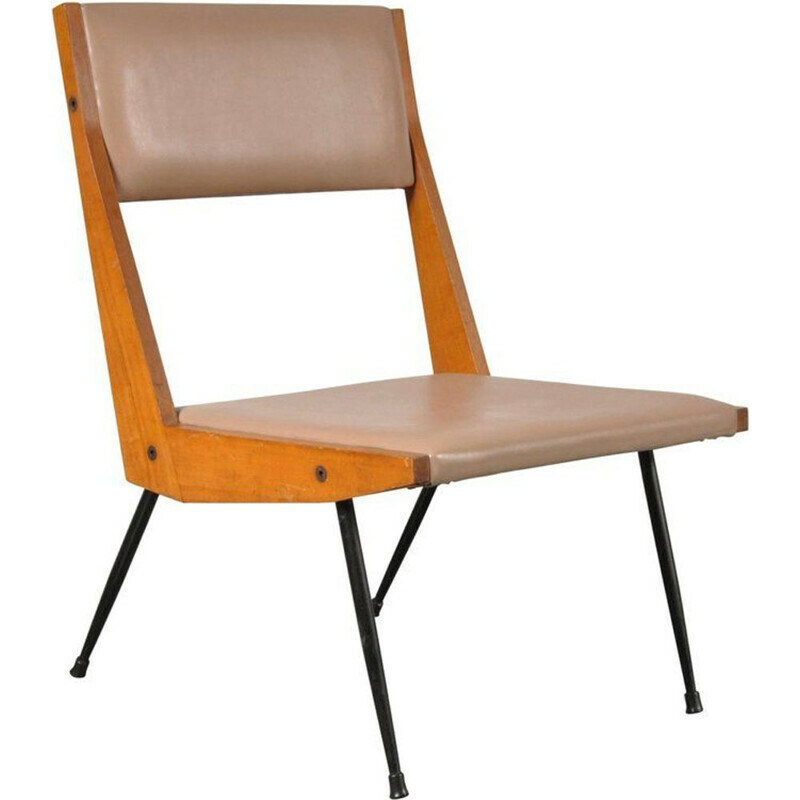 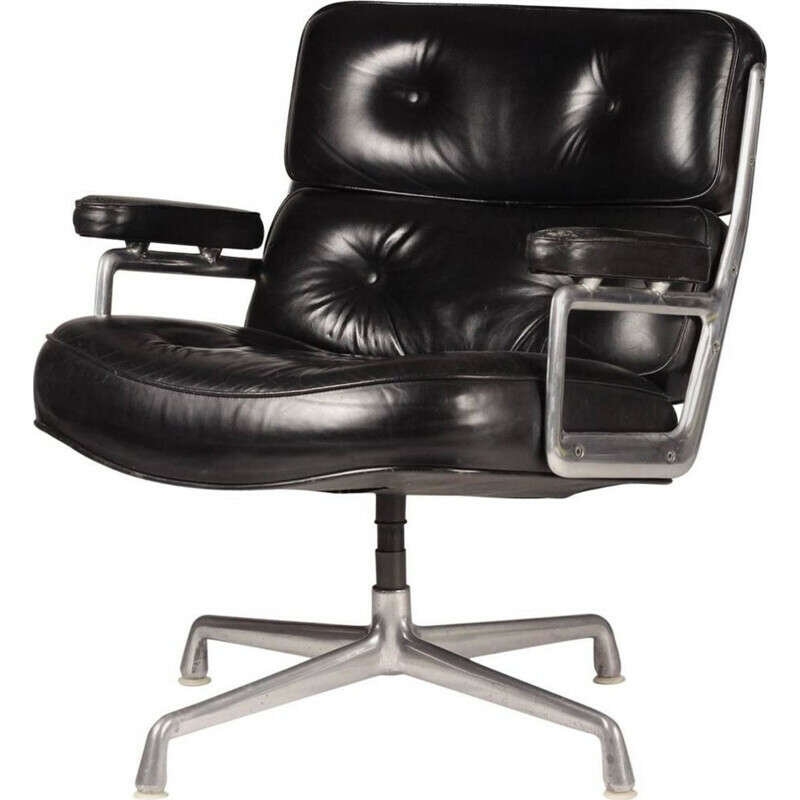 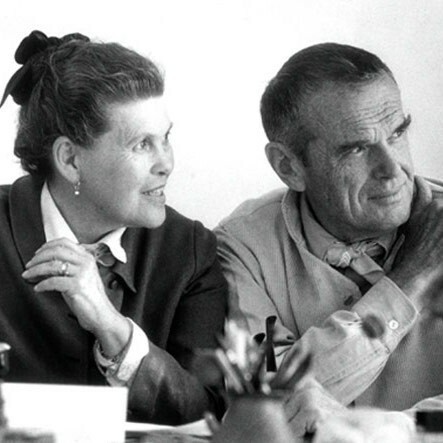 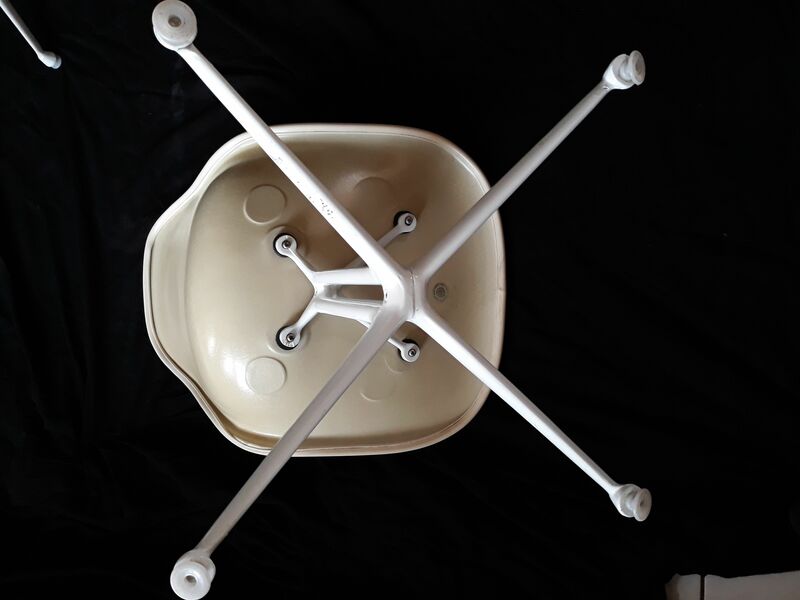 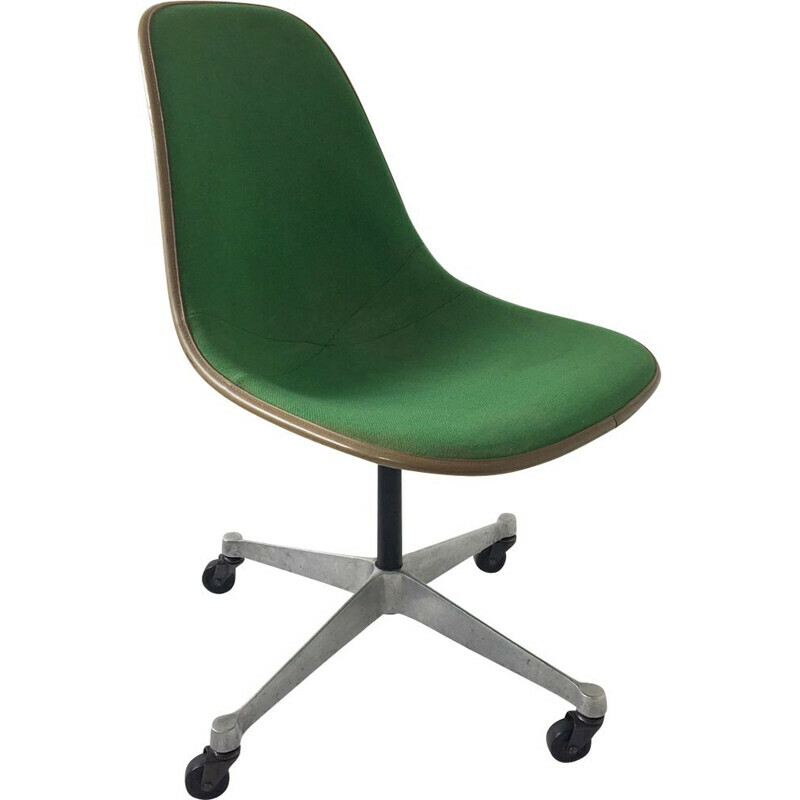 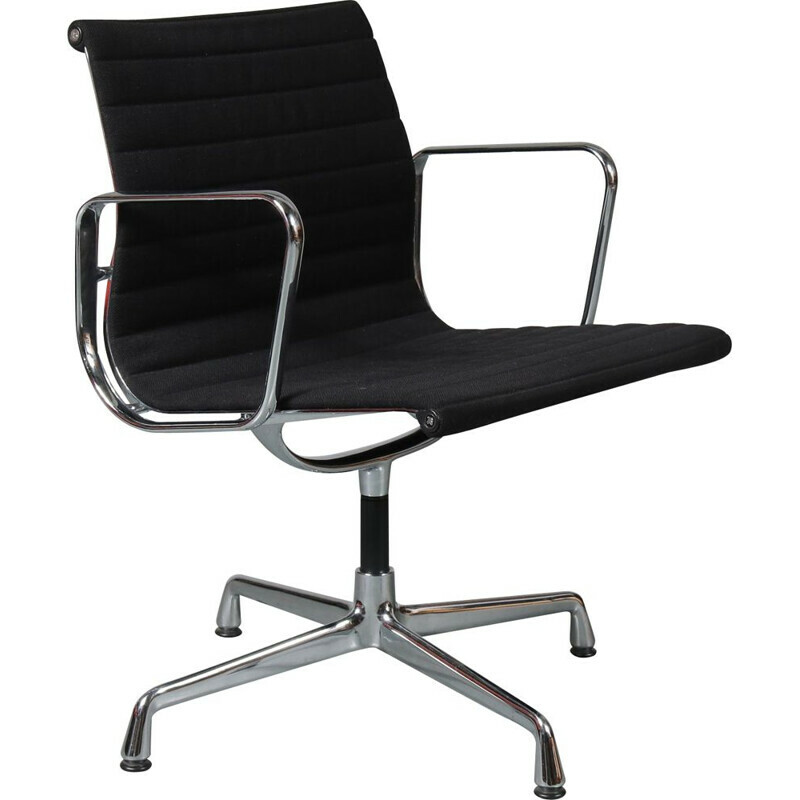 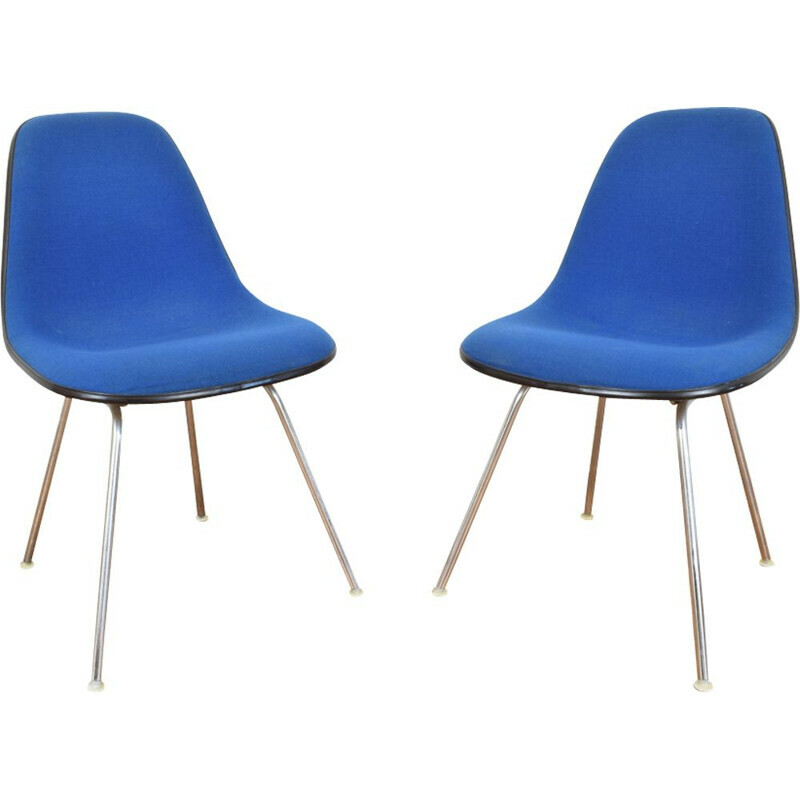 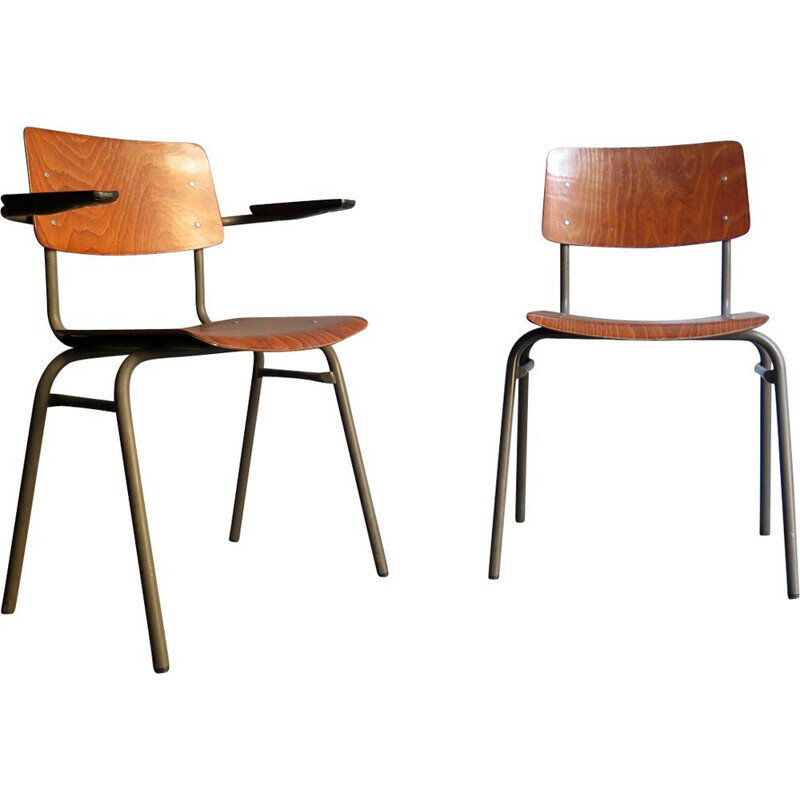 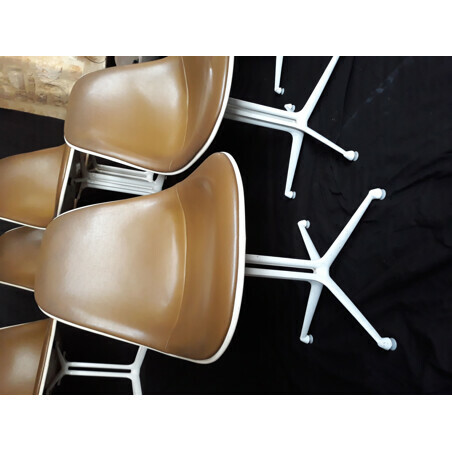 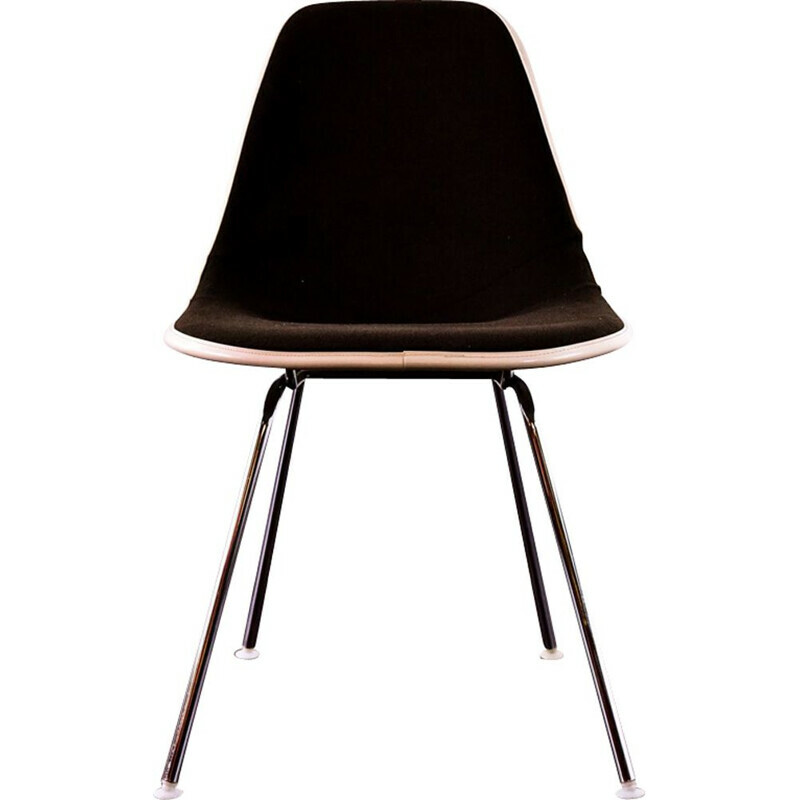 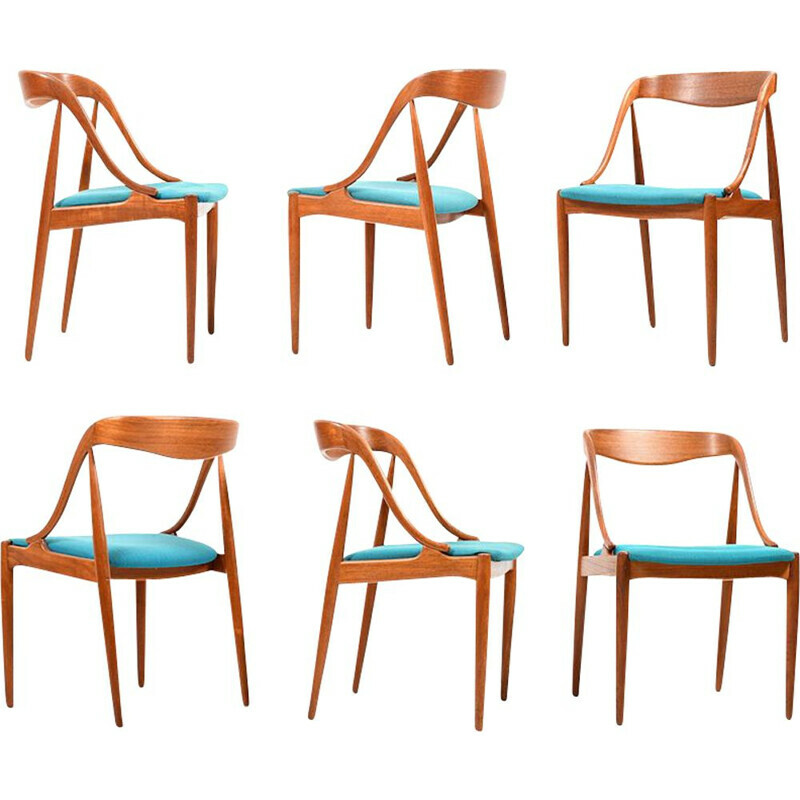 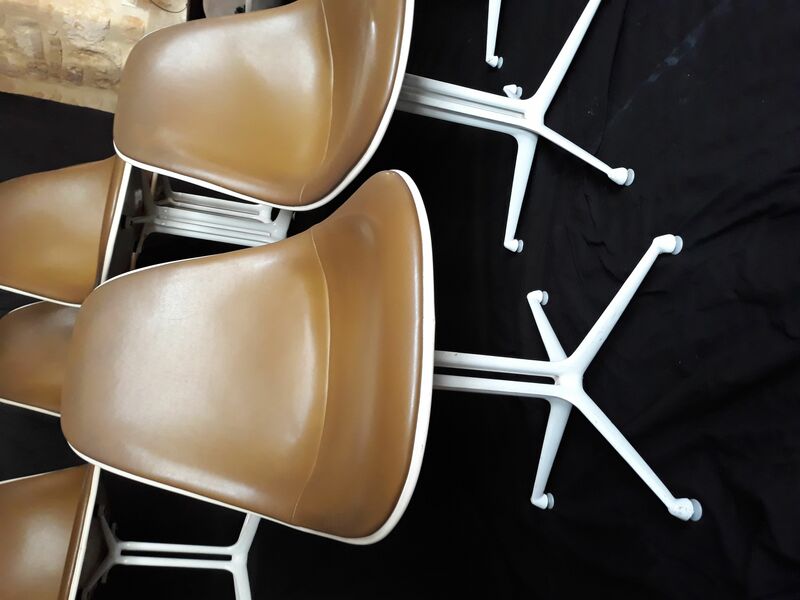 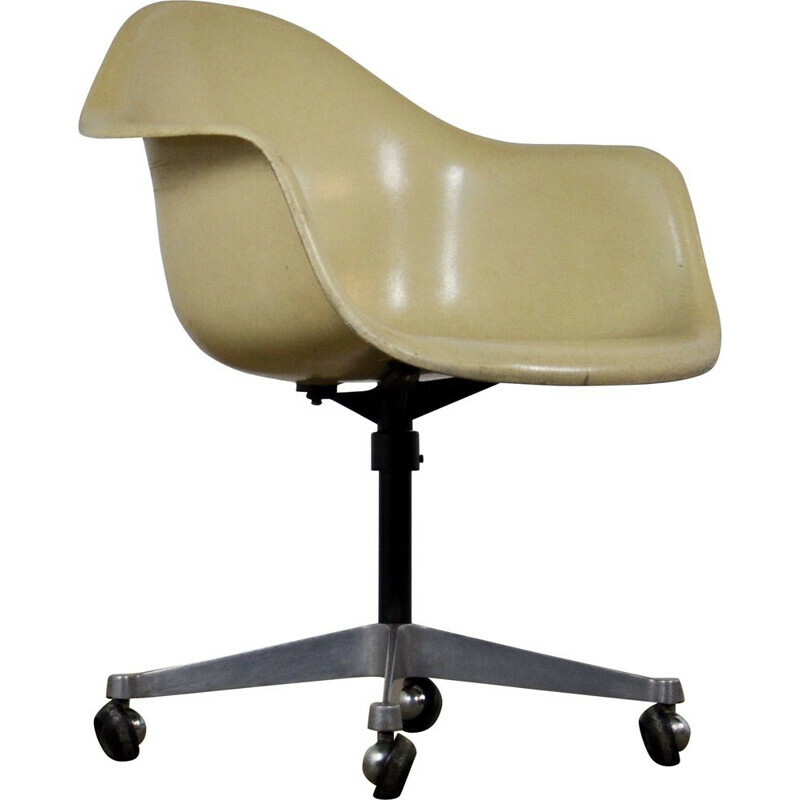 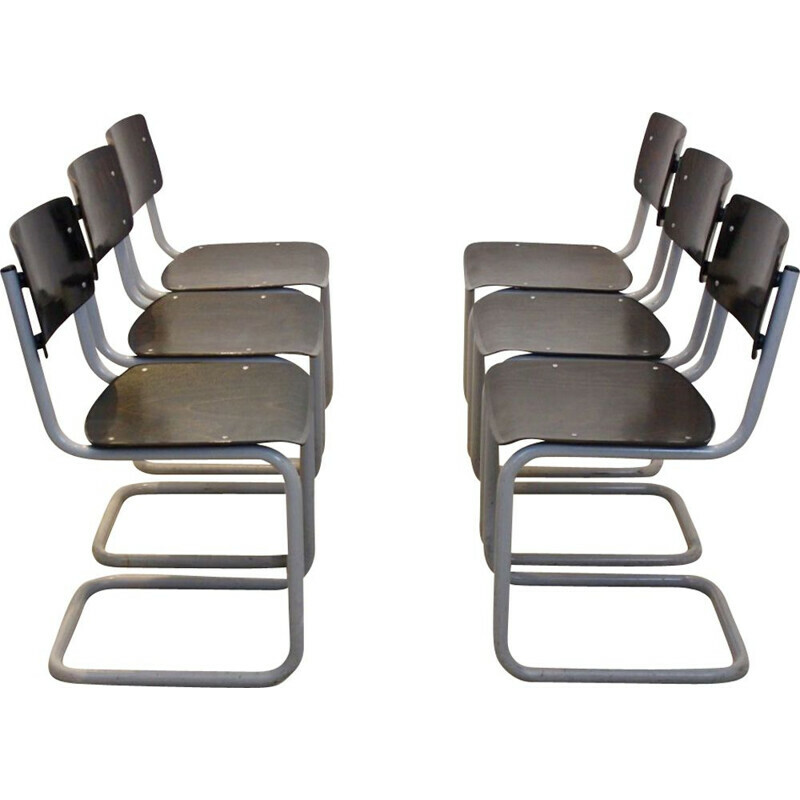 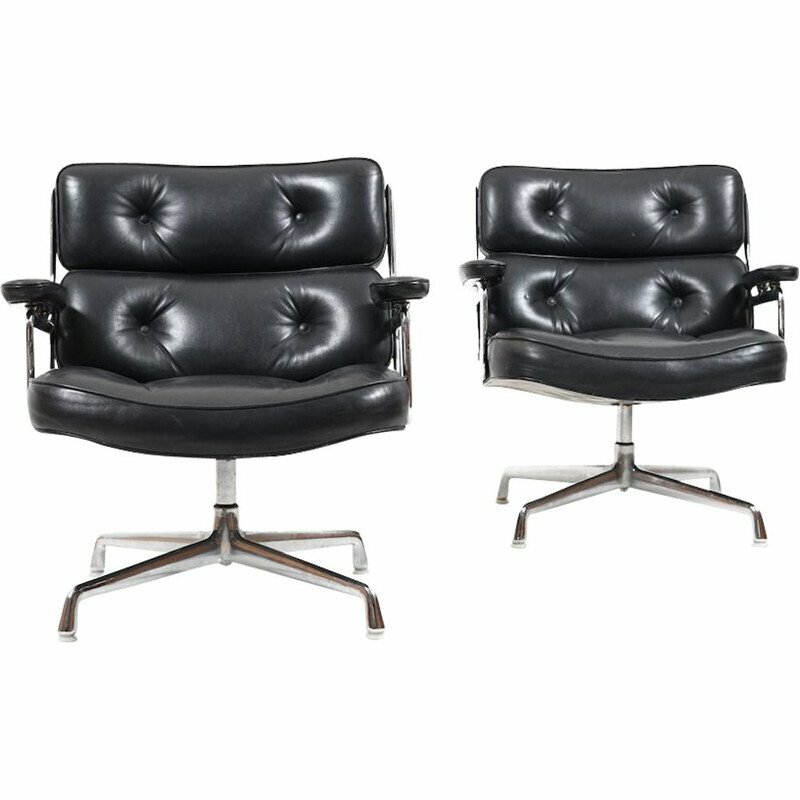 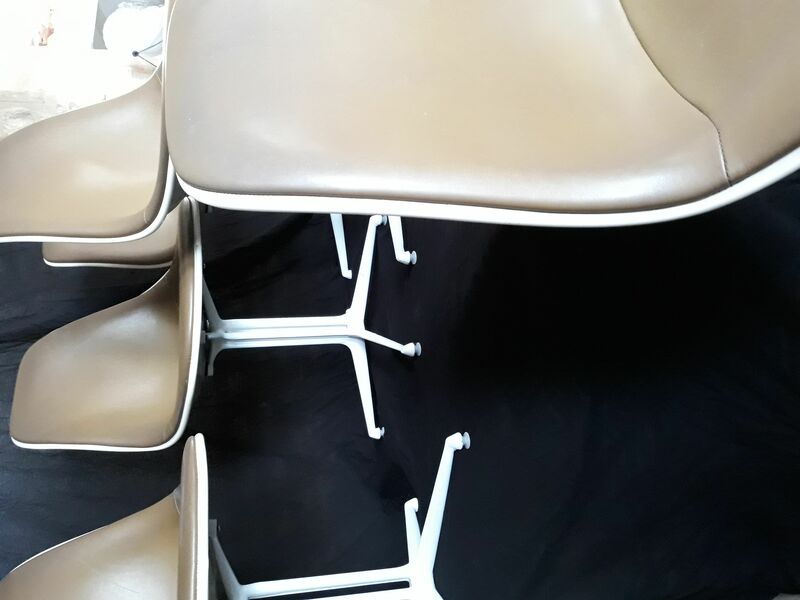 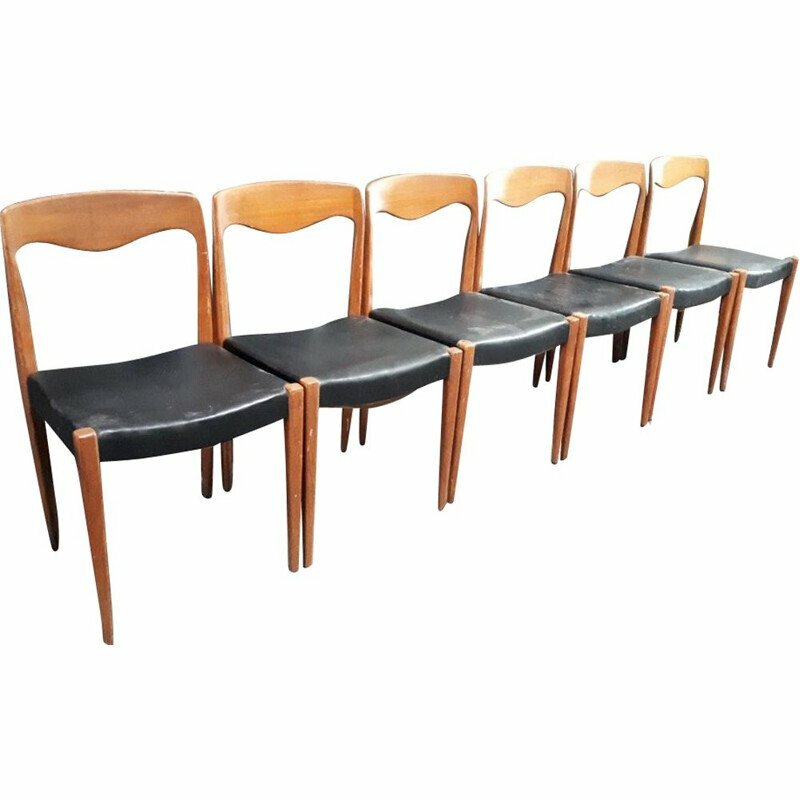 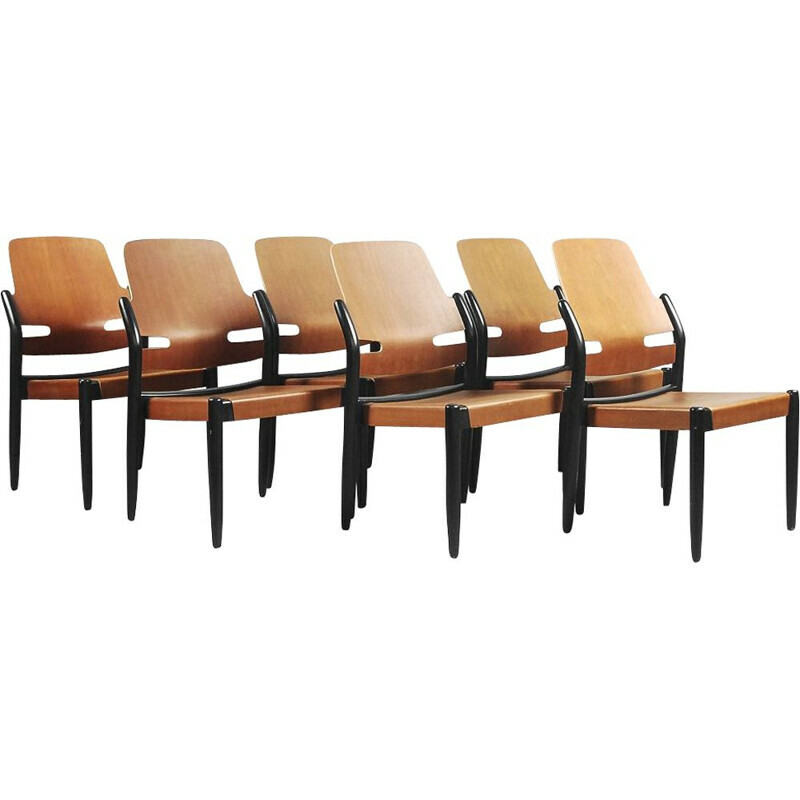 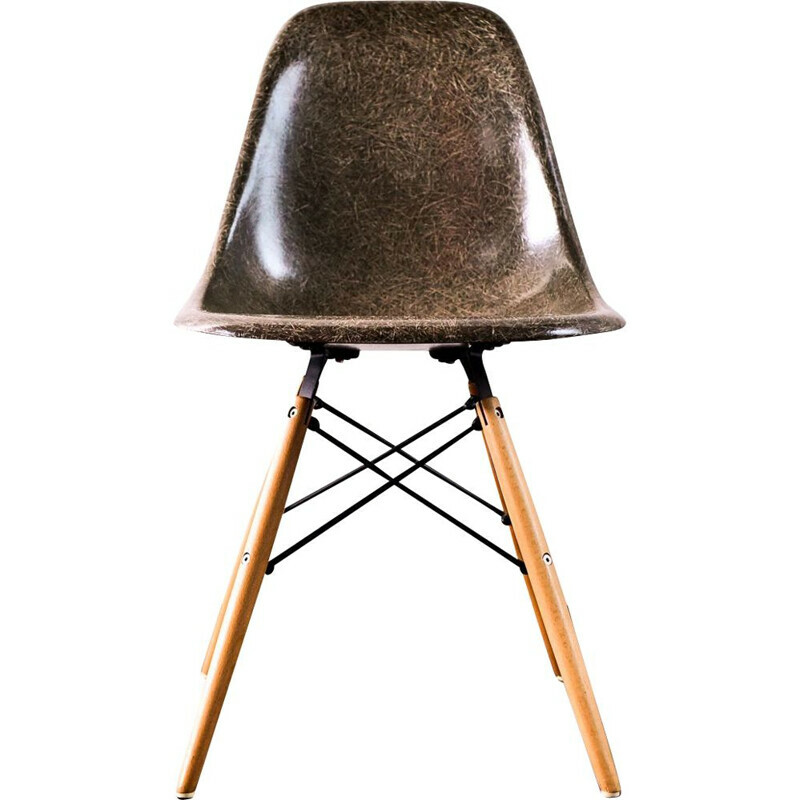 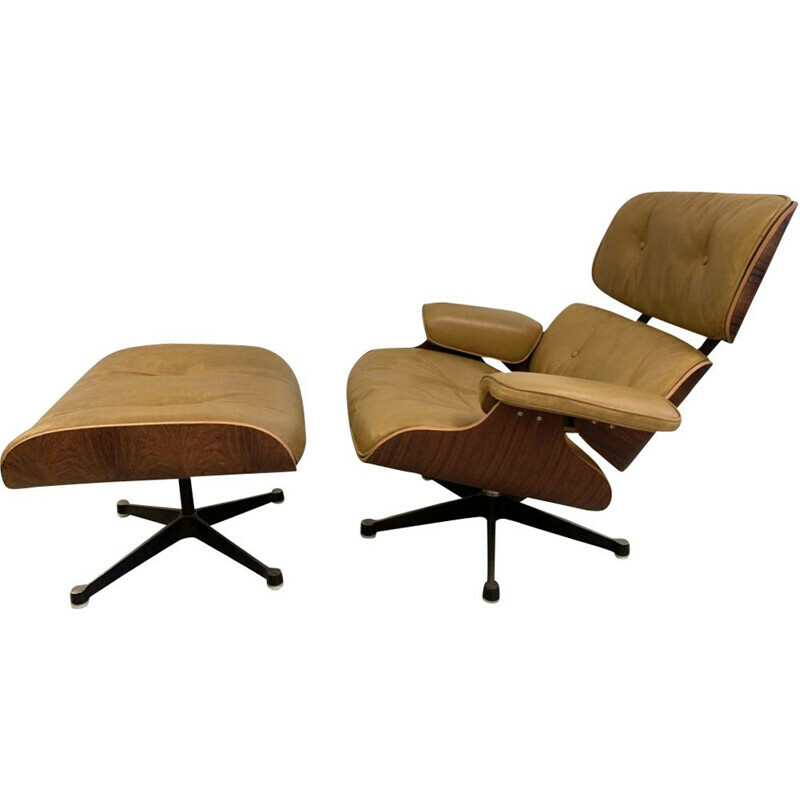 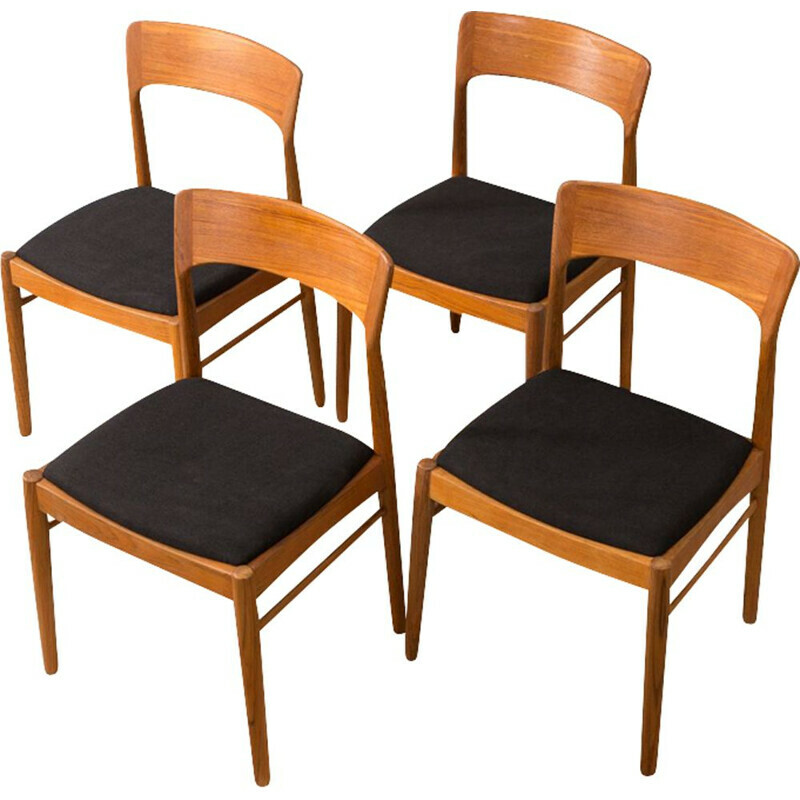 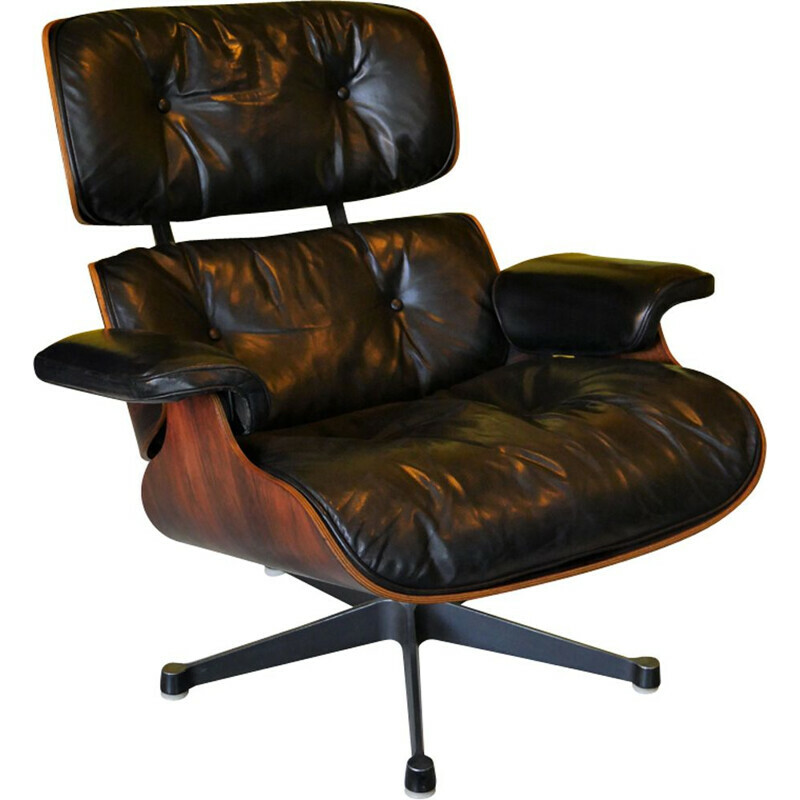 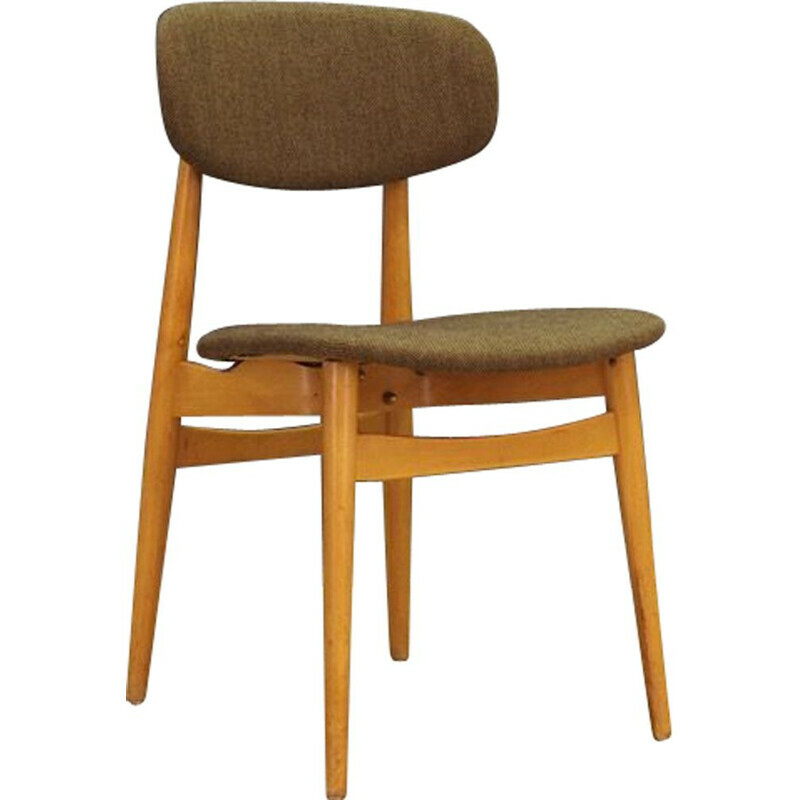 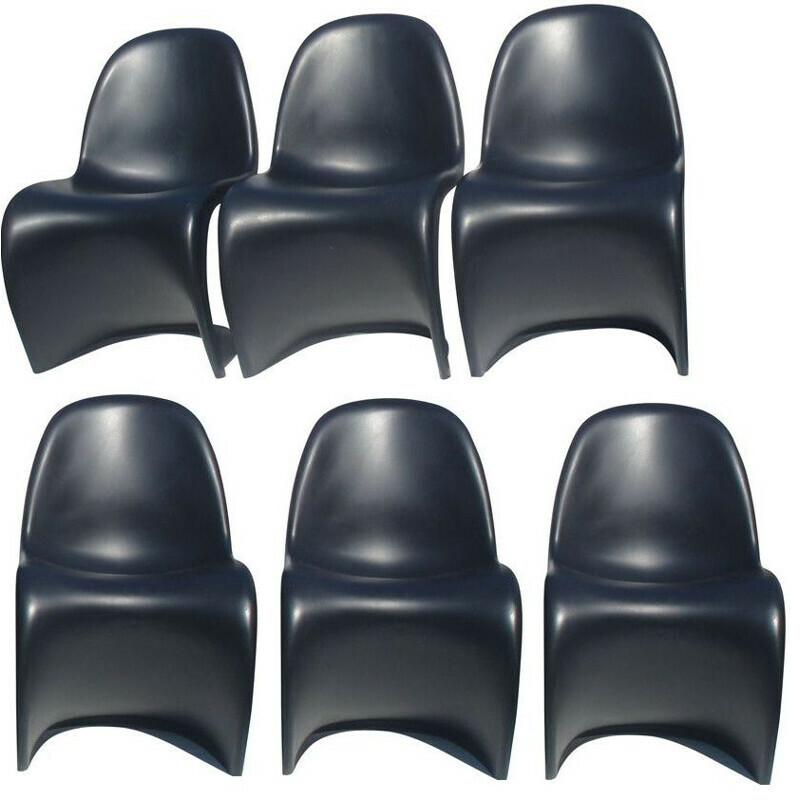 Set of 6 dining chairs 'La Fonda' by Charles & Ray Eames, Herman Miller for Mobilier international. 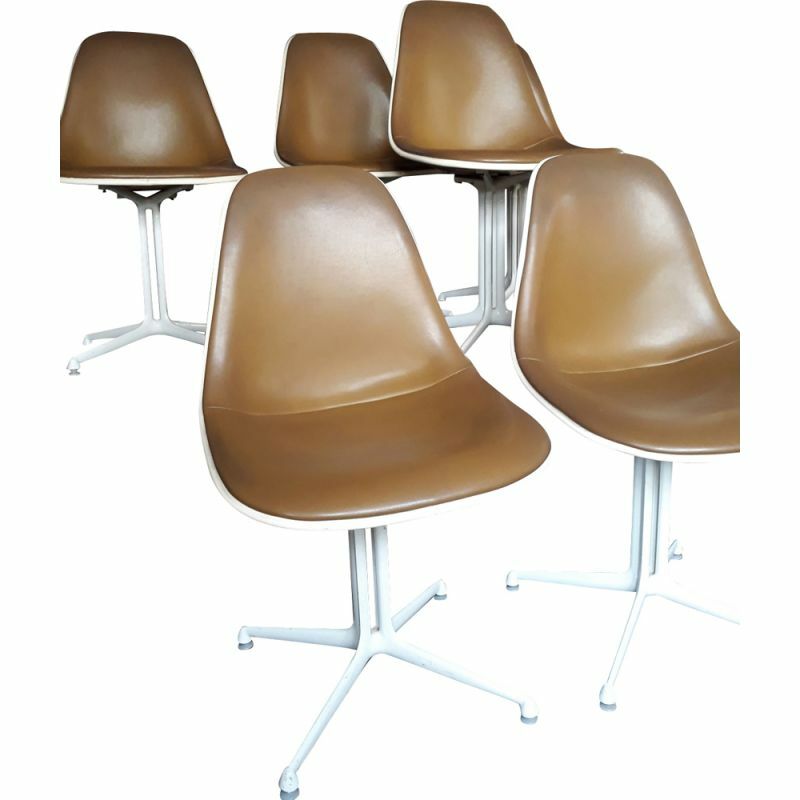 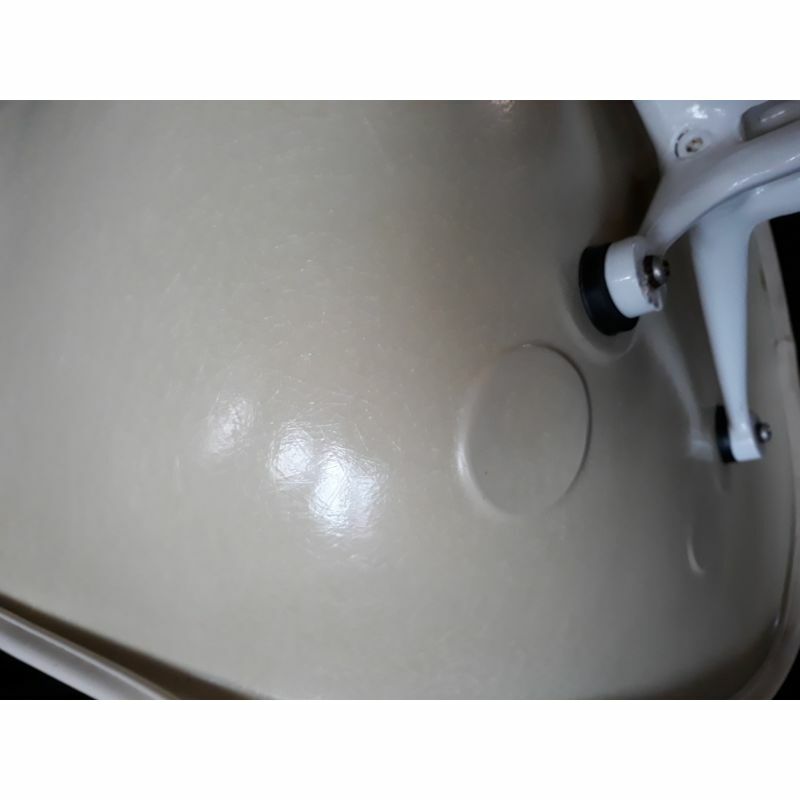 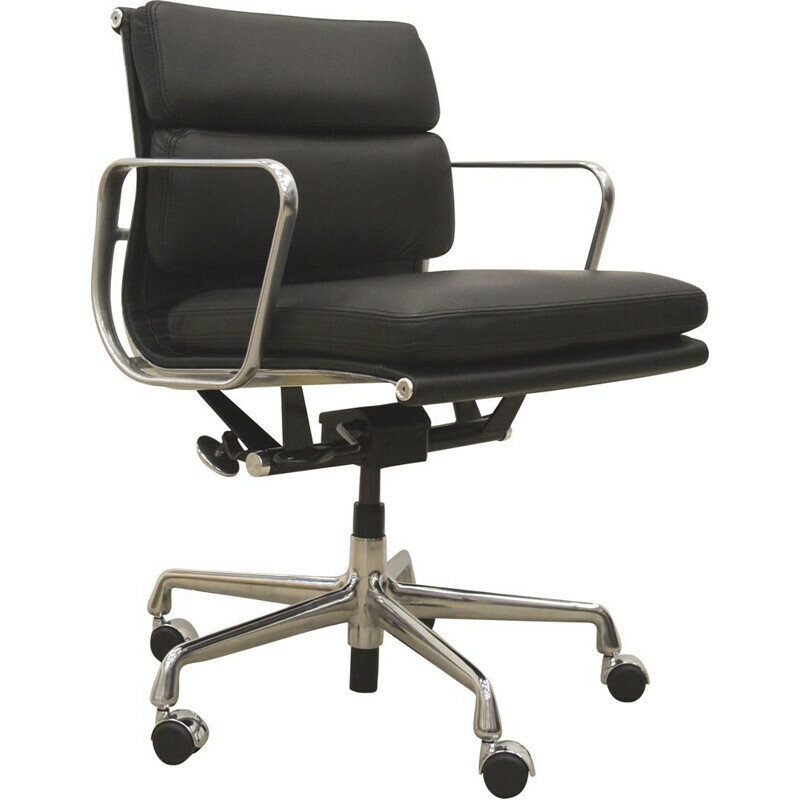 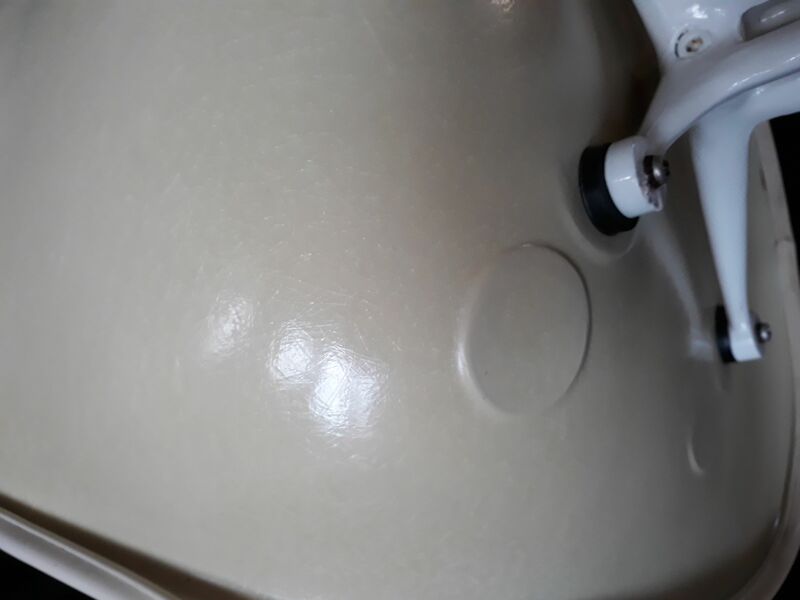 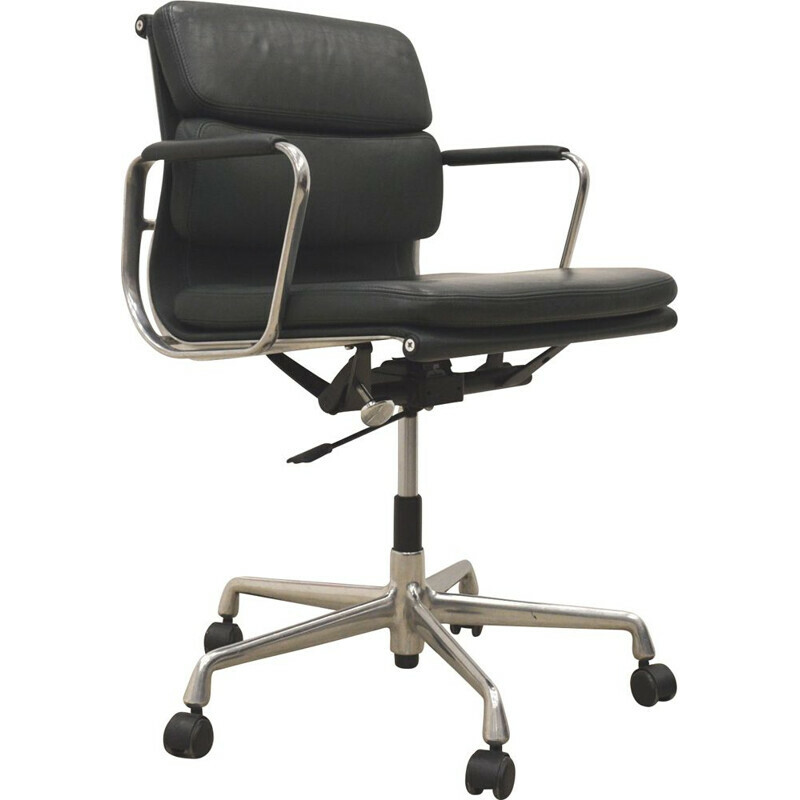 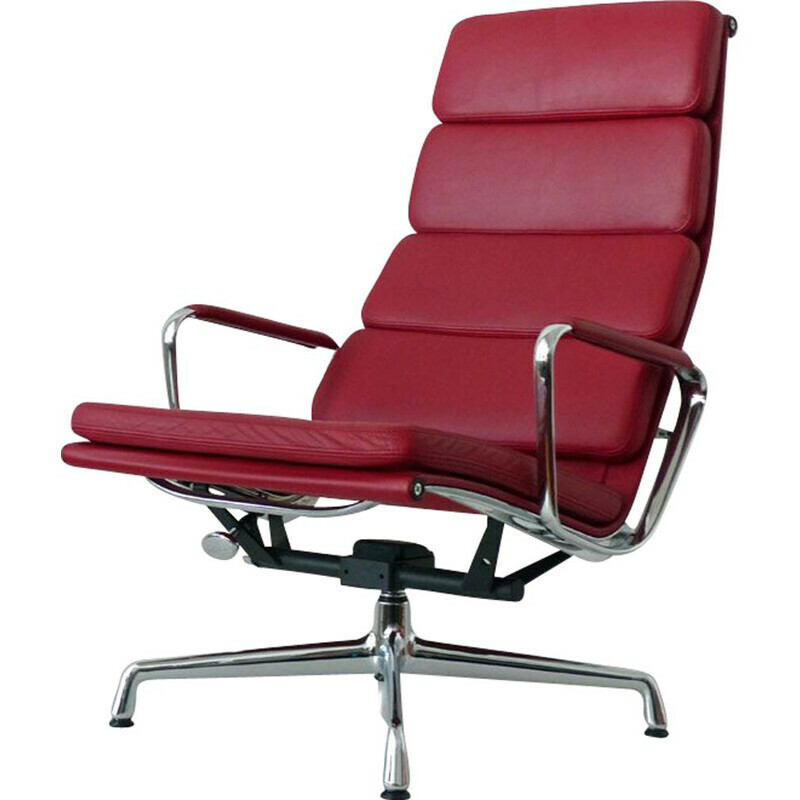 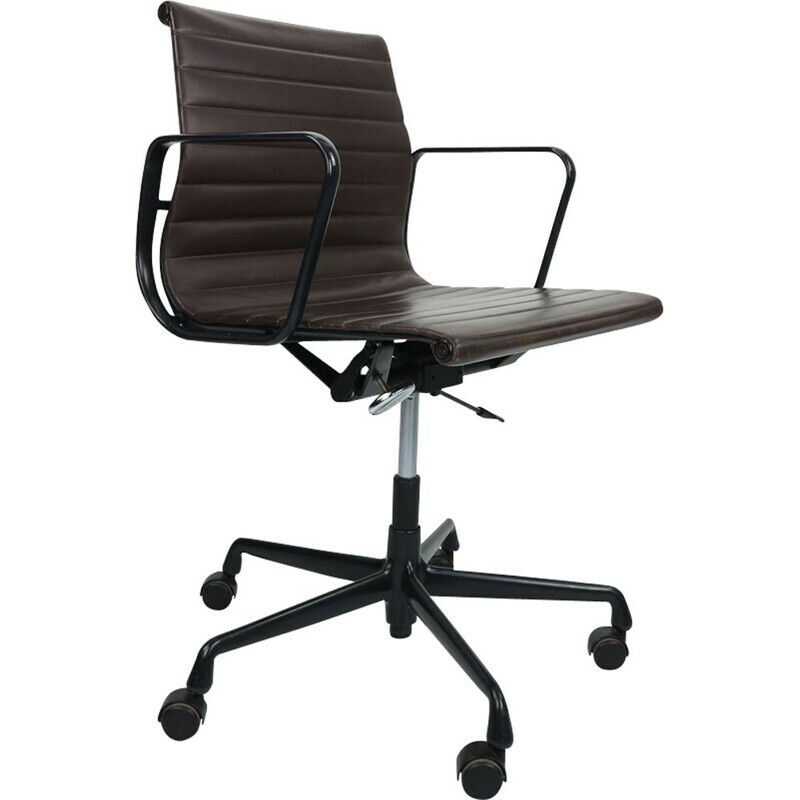 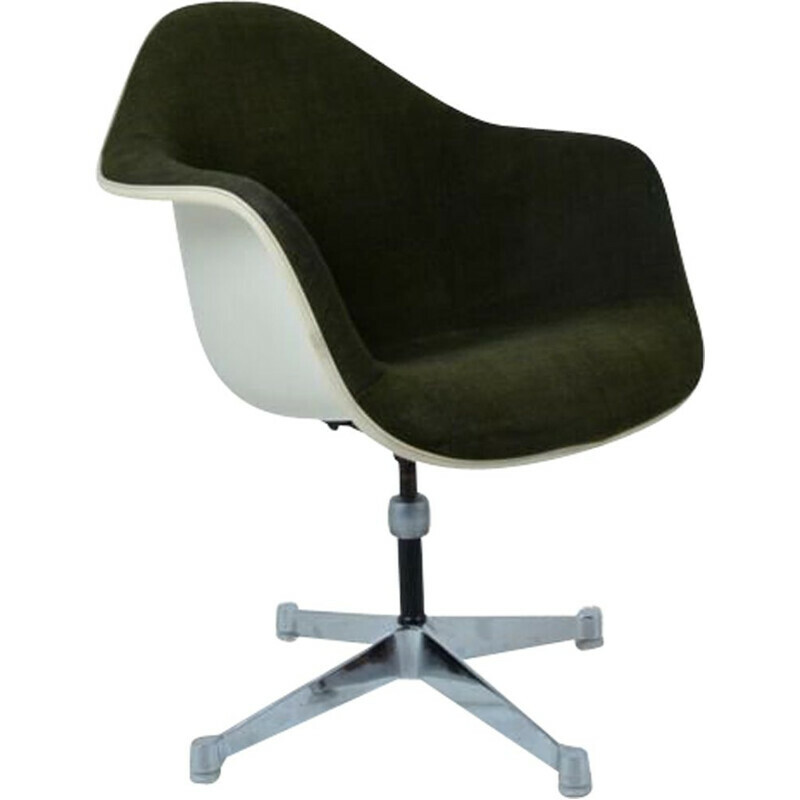 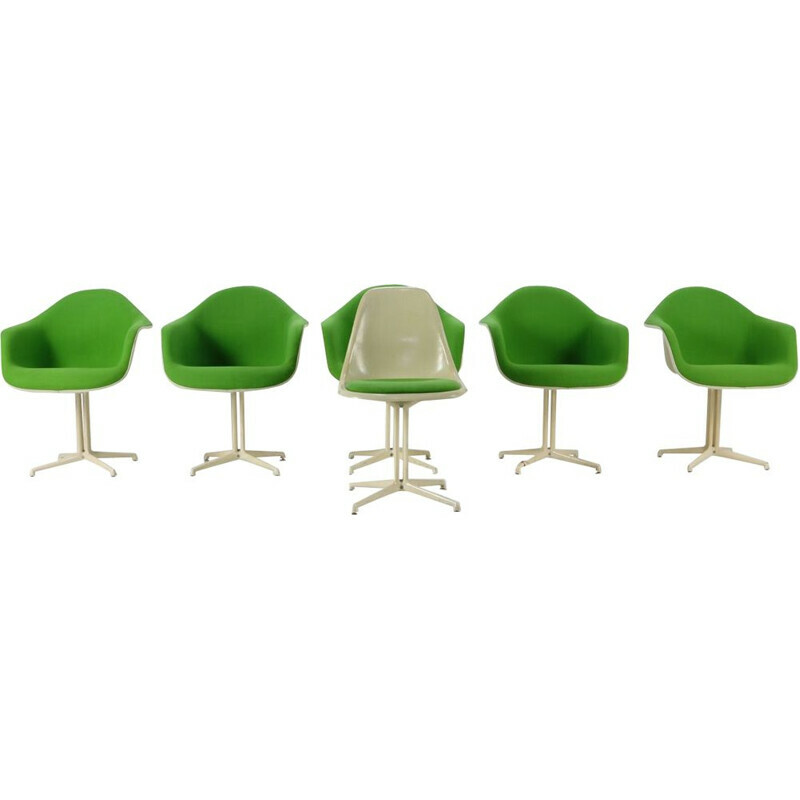 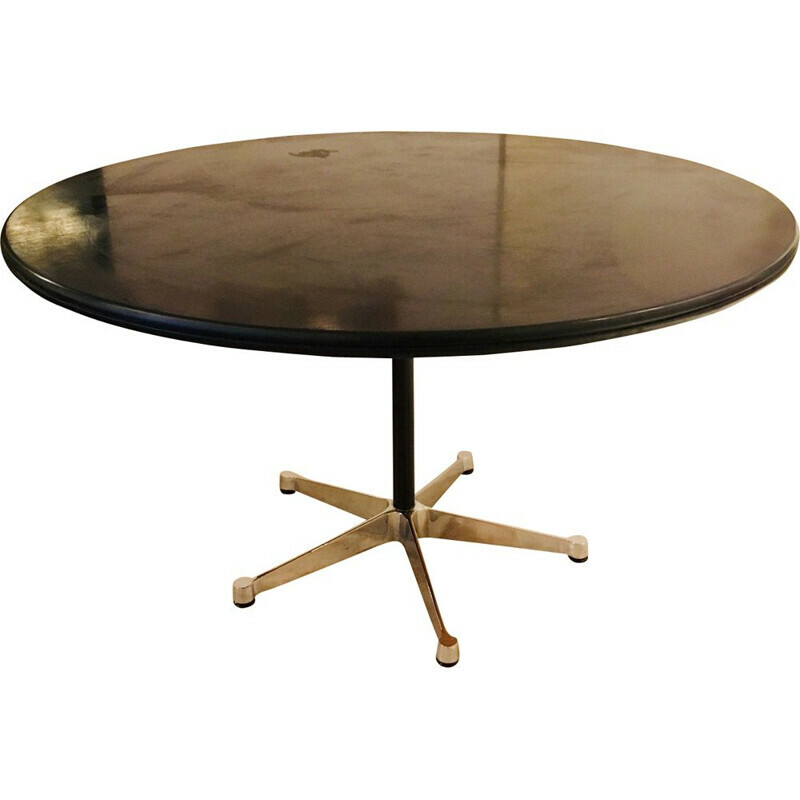 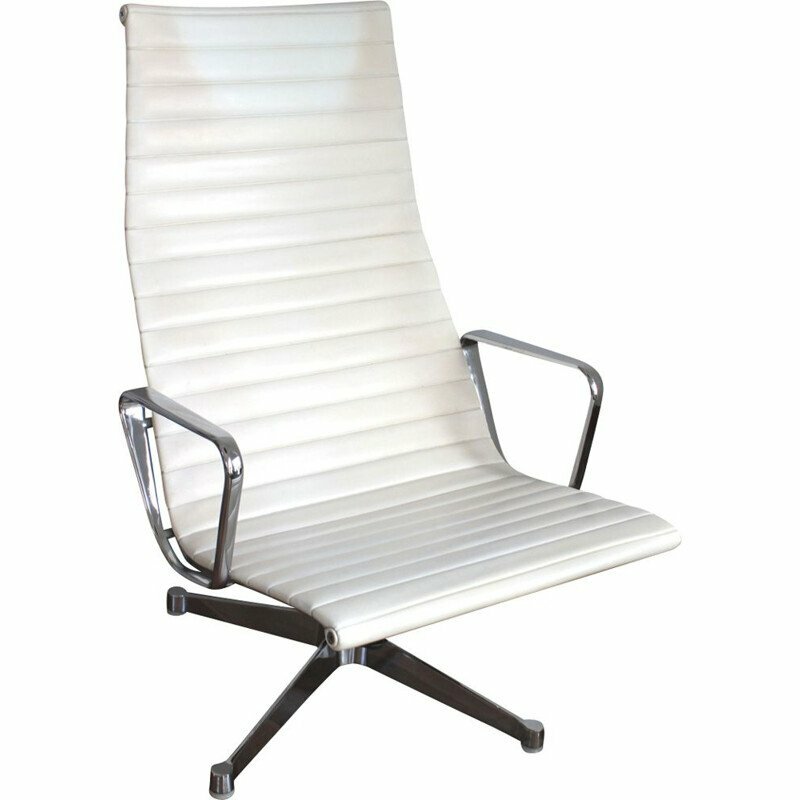 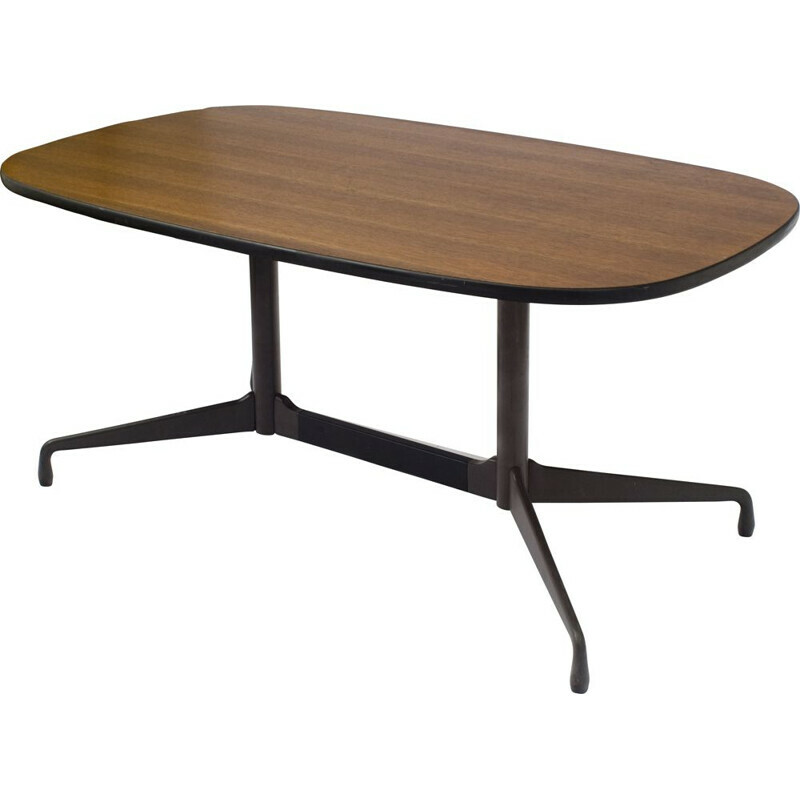 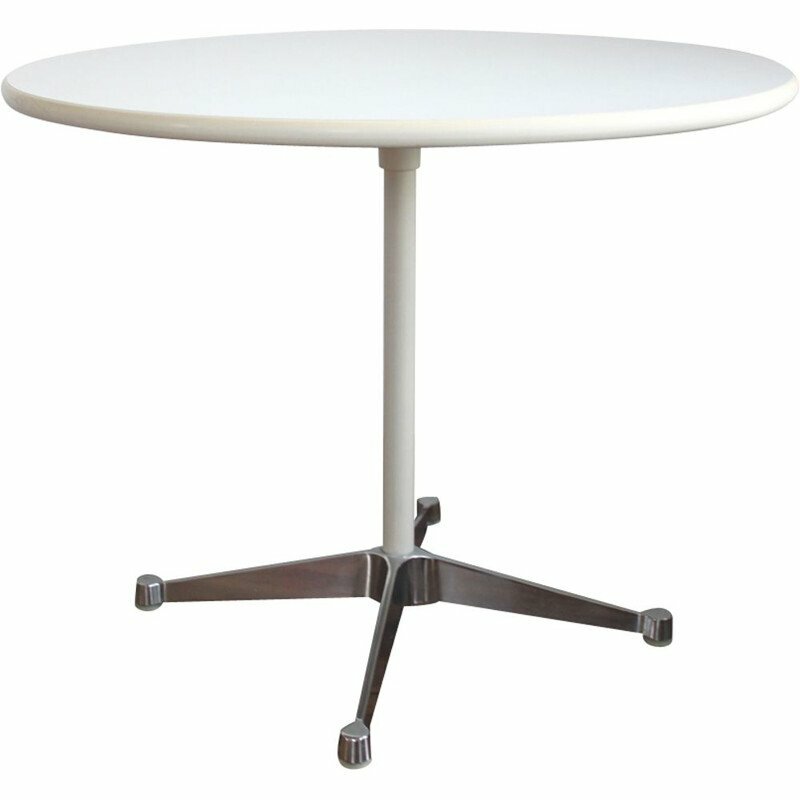 With khaki leatherette coating and base in cast aluminium and rilsan white fiberglass. 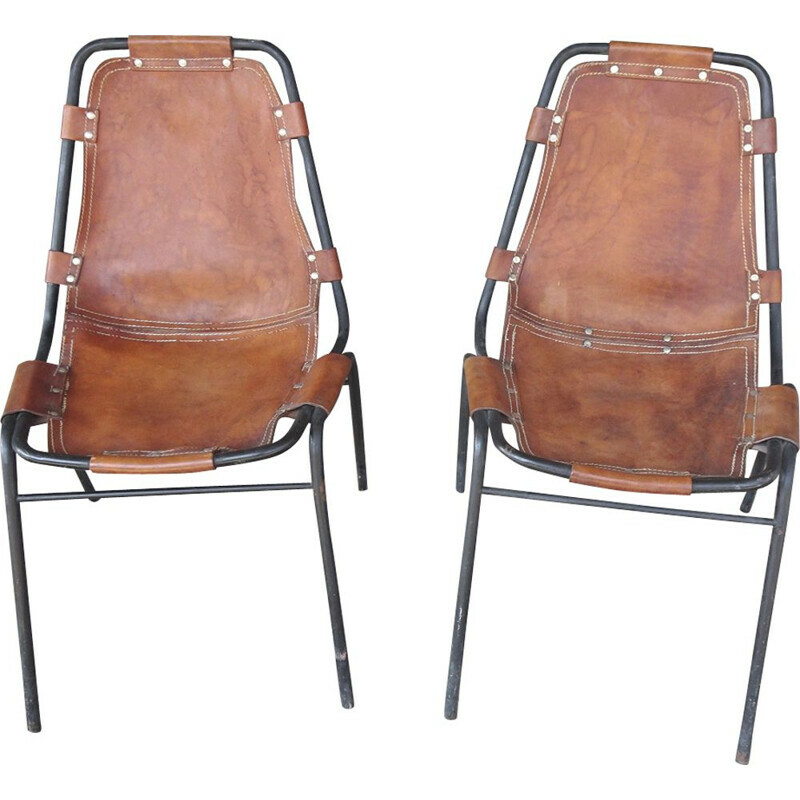 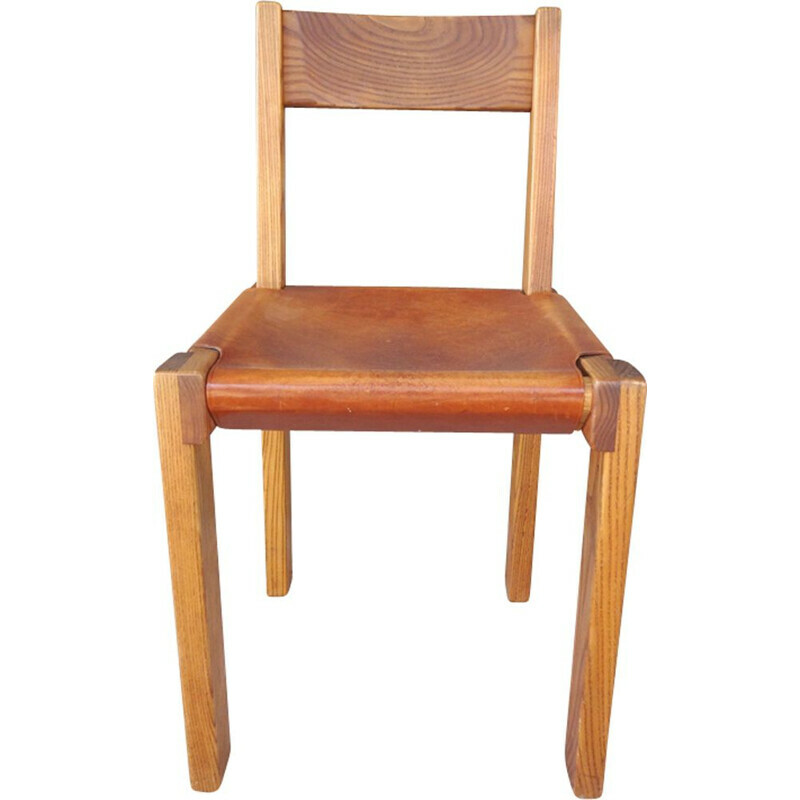 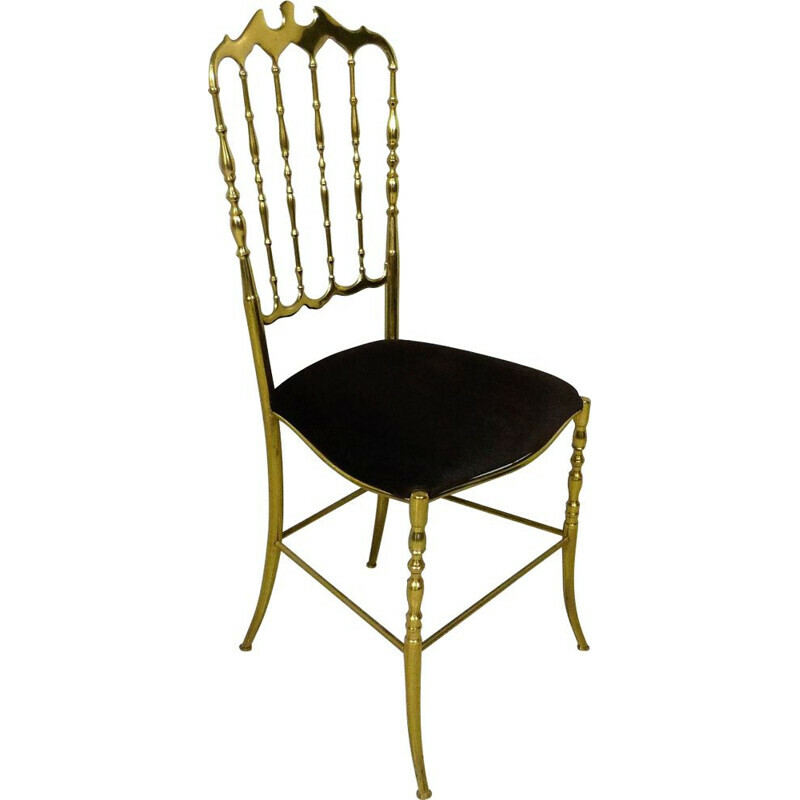 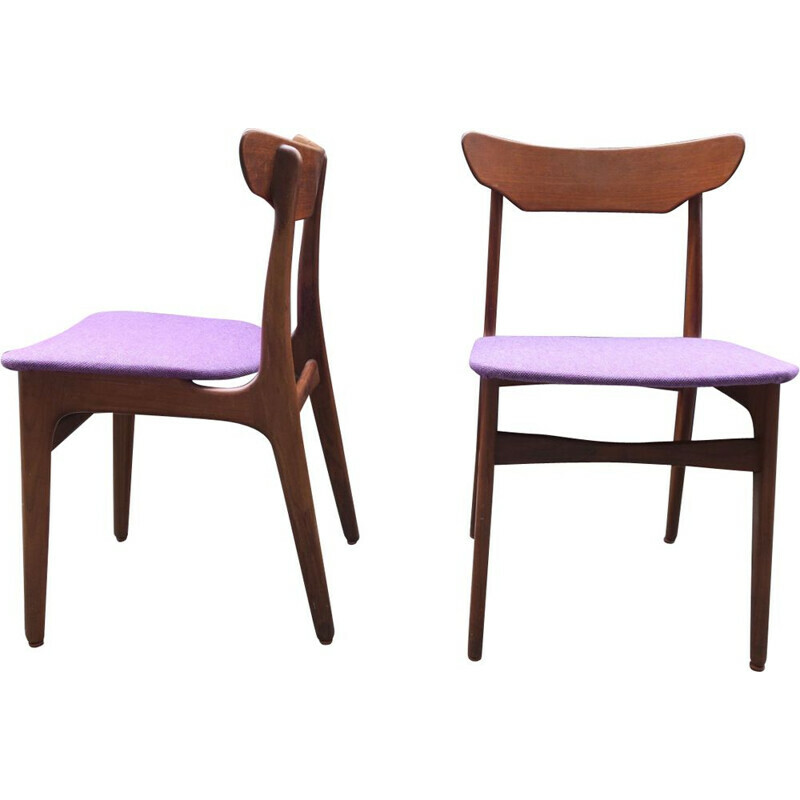 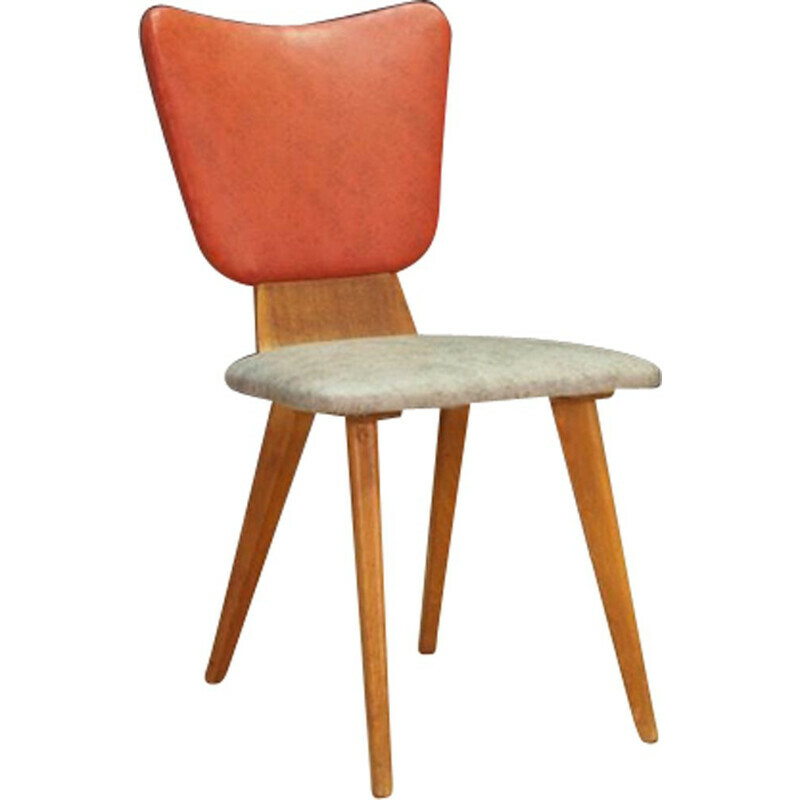 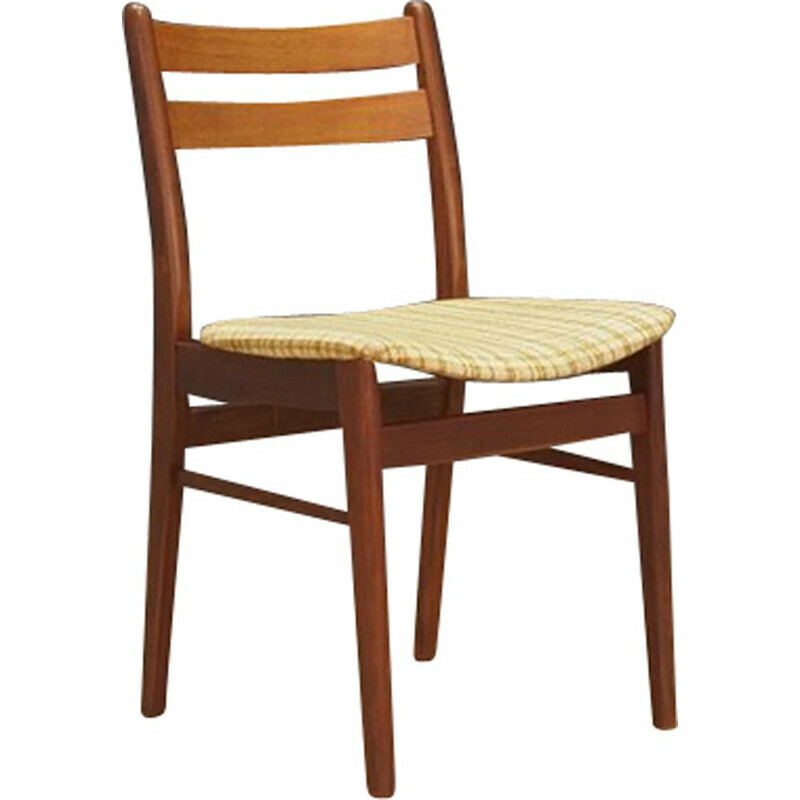 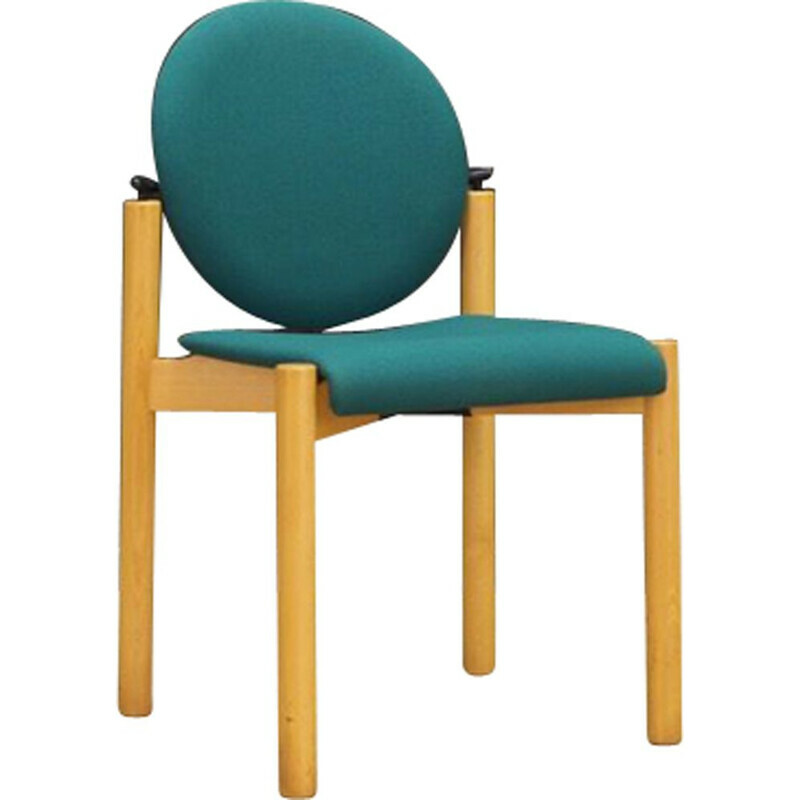 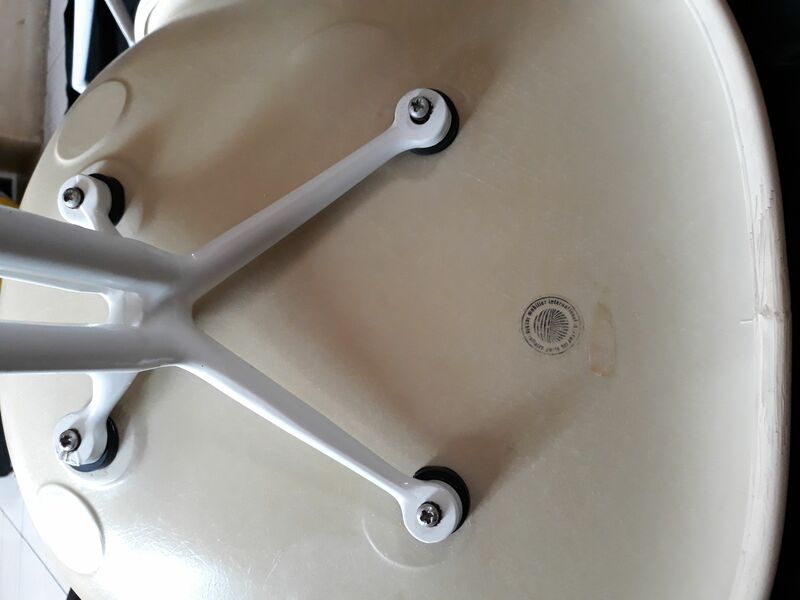 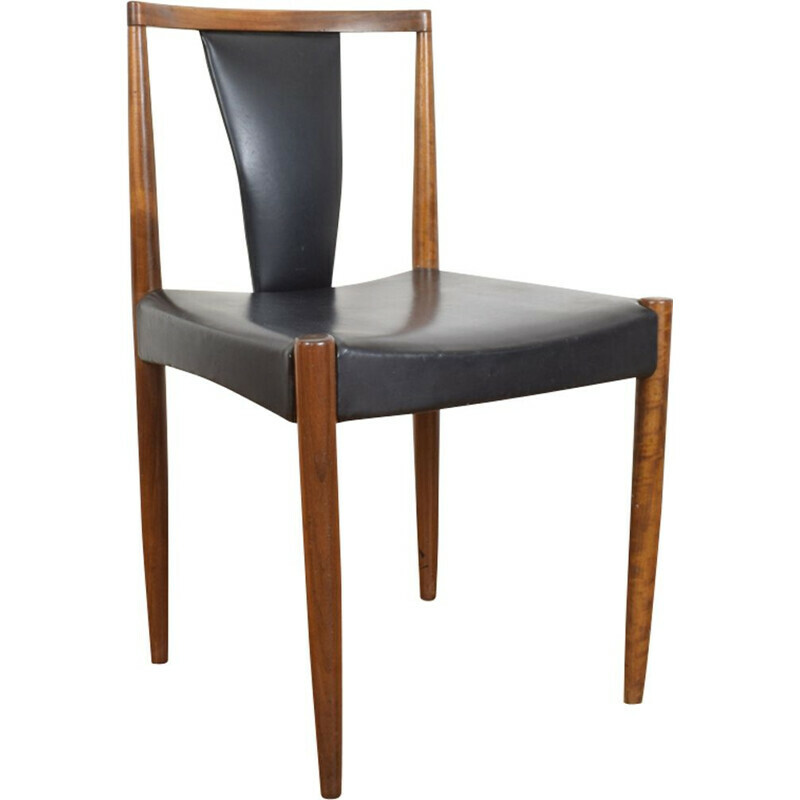 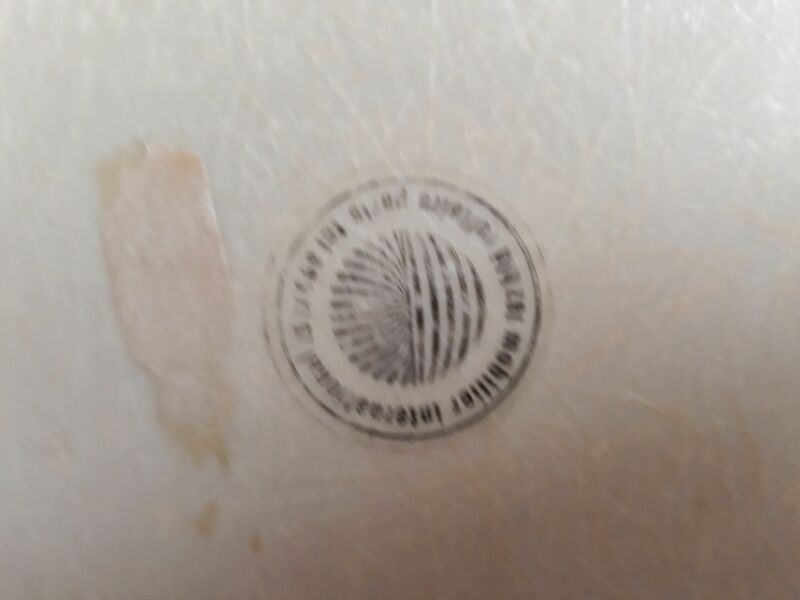 The name of the chair is due to a restaurant from New York named "La Fonda del Sol" for which these chairs were designed.